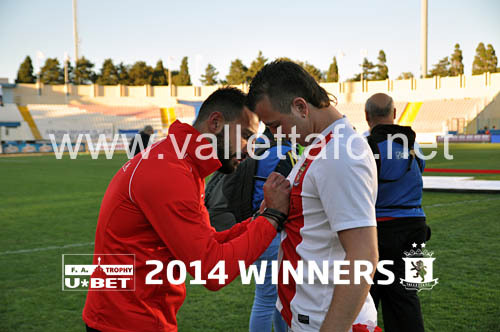 A perfect free-kick by Shaun Bajada after just two minutes made the way for a remarkable final. 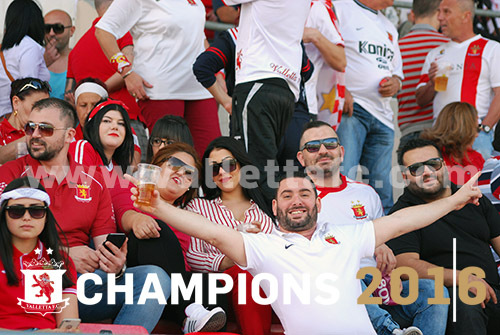 Going into the game with two points clear at the top of the table, a draw would have been enough for Birkirkara but the Stripes never recovered from Bajada's opener. 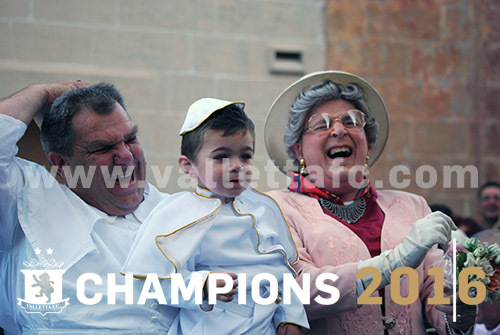 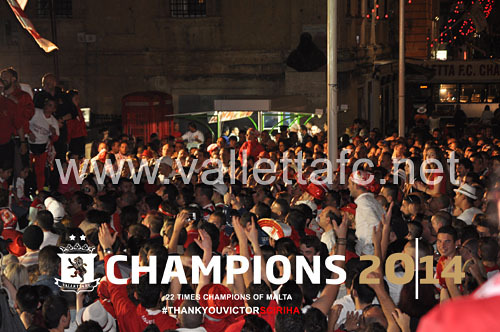 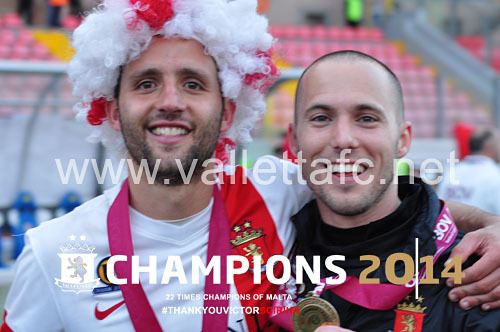 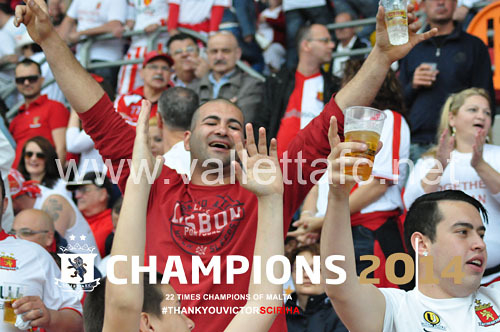 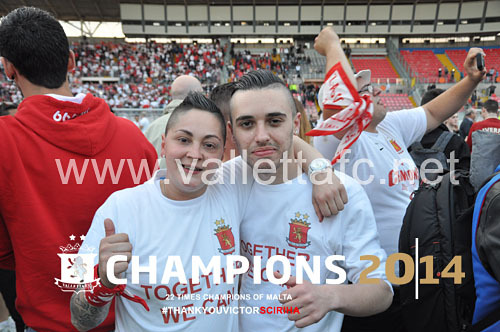 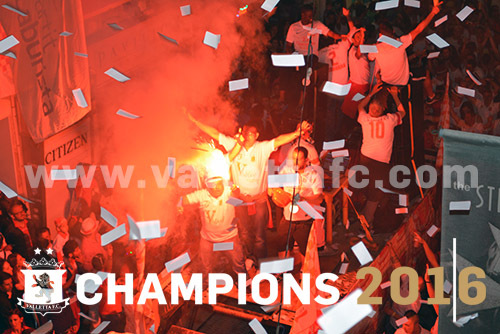 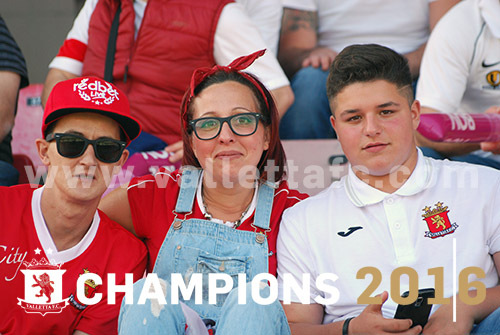 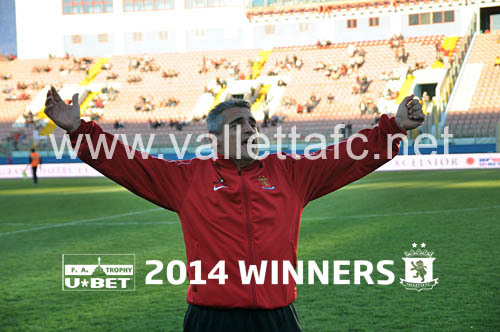 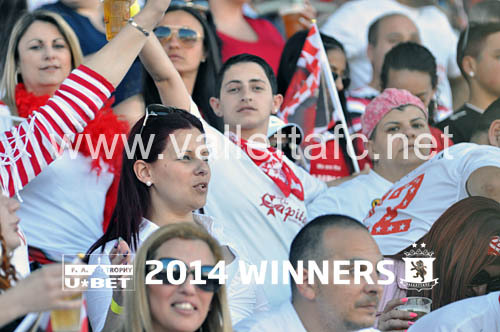 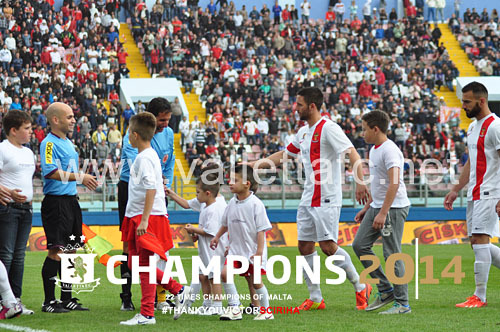 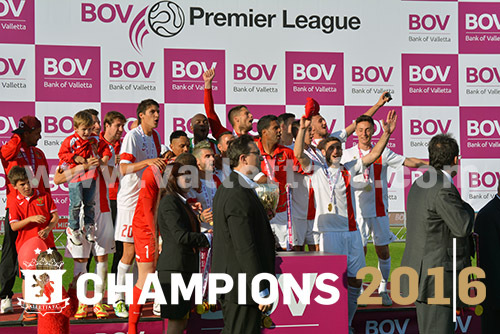 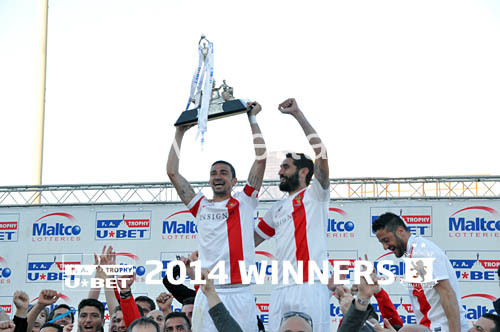 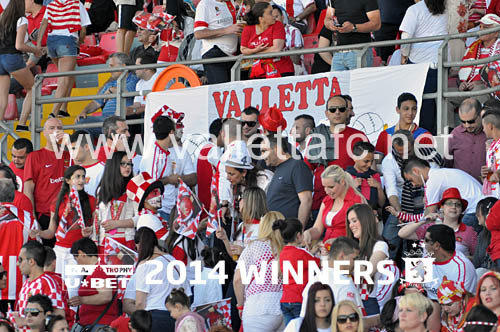 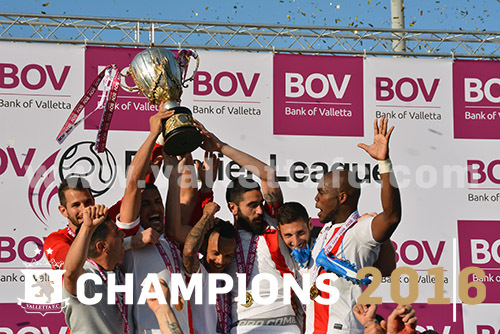 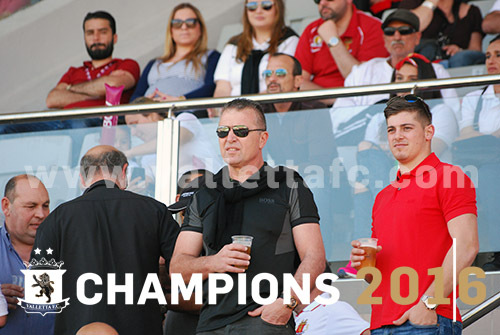 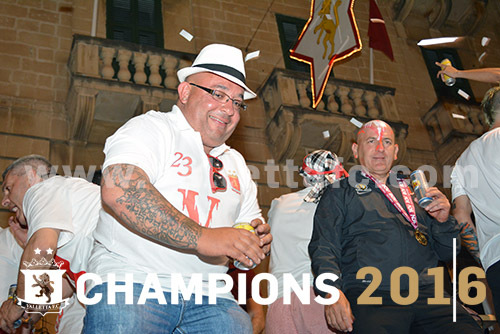 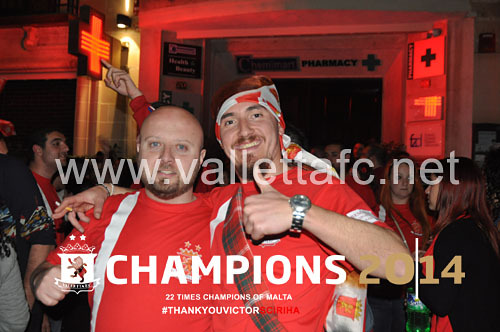 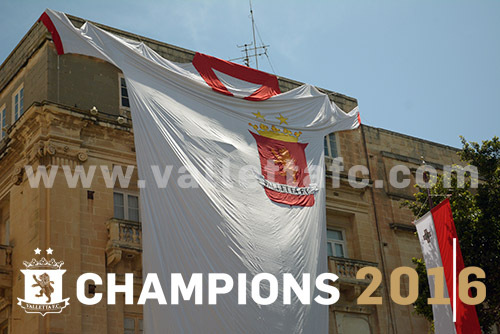 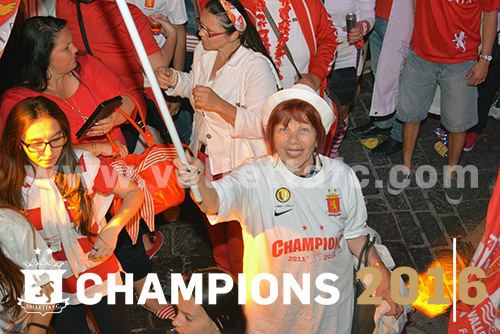 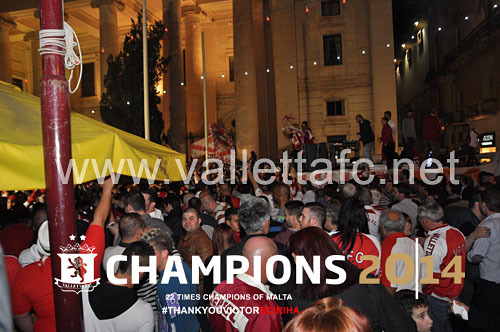 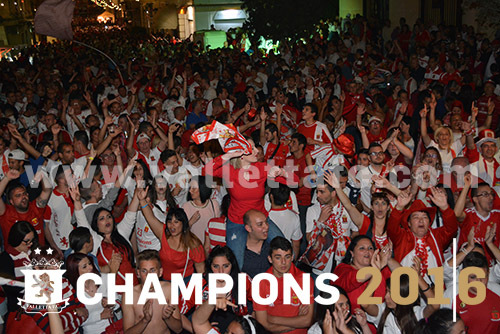 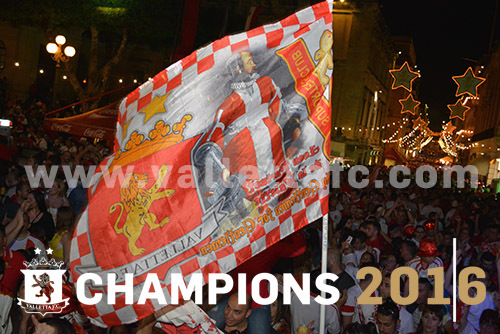 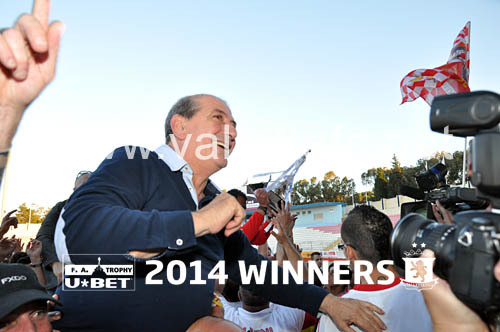 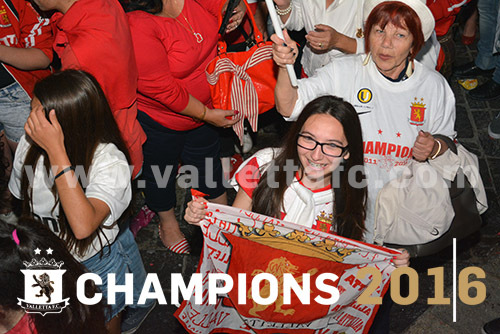 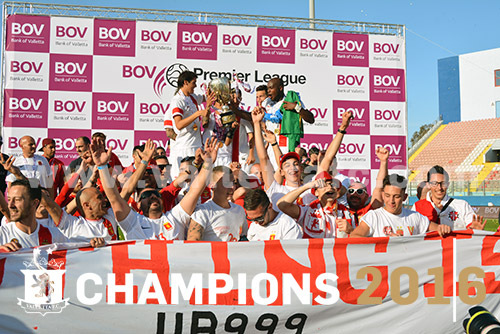 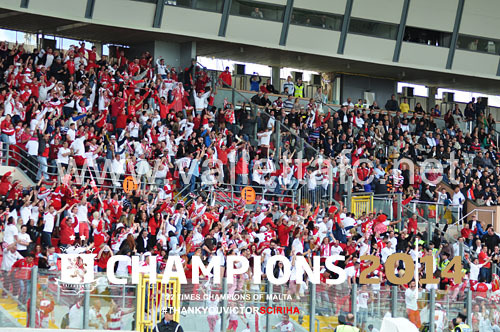 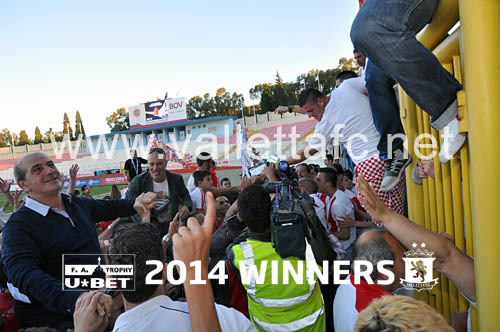 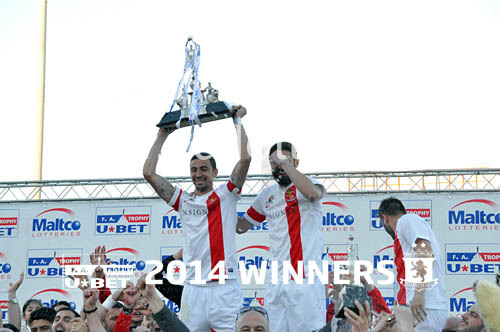 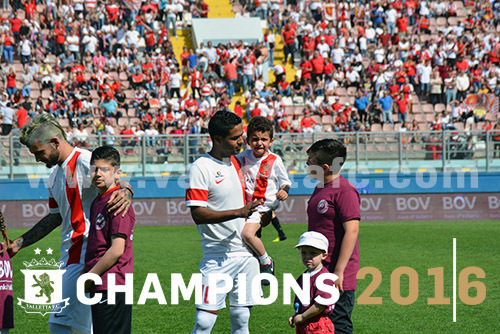 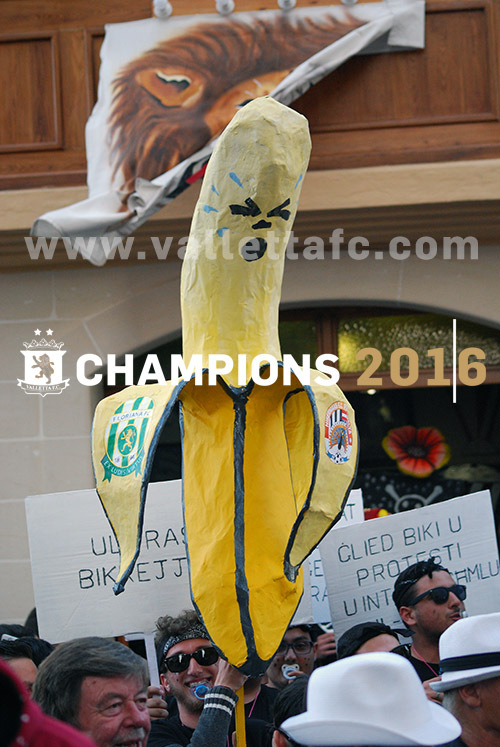 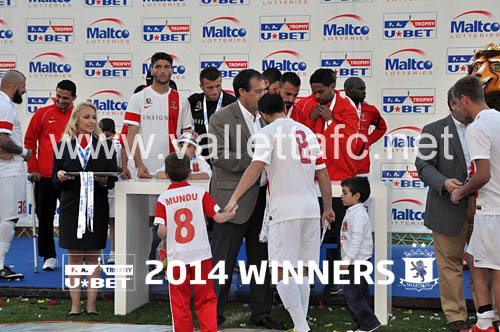 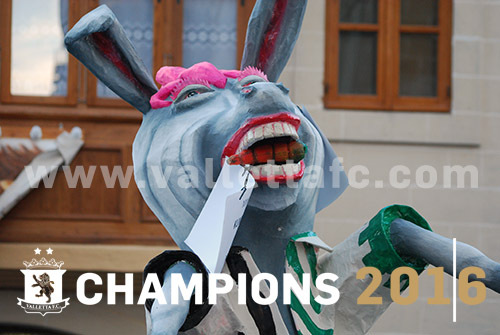 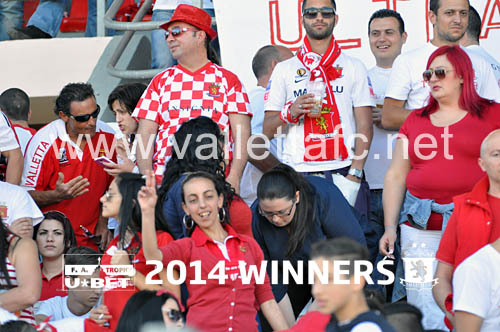 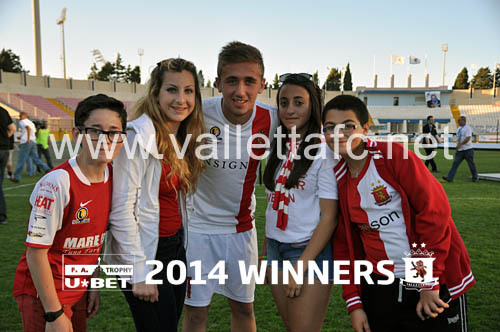 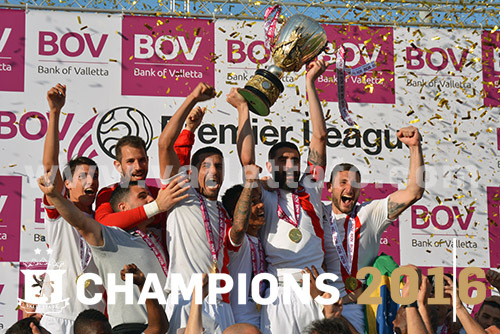 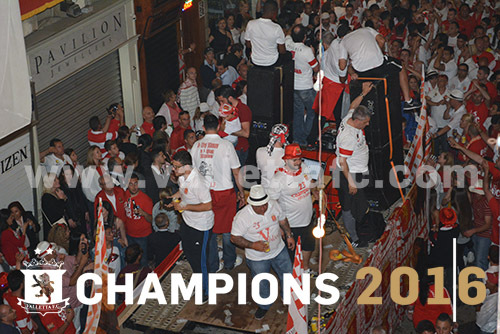 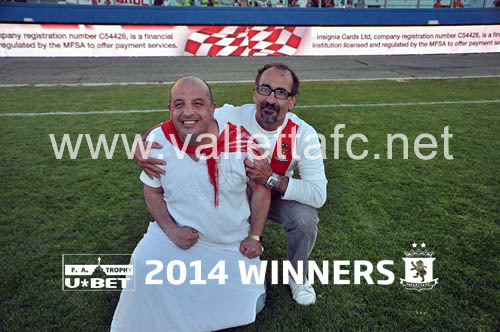 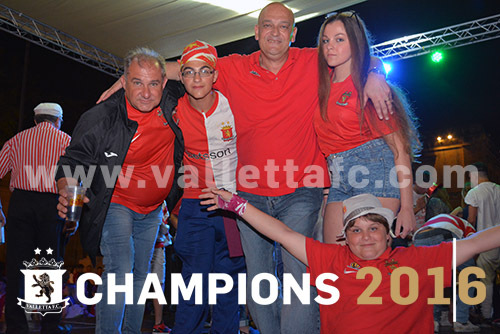 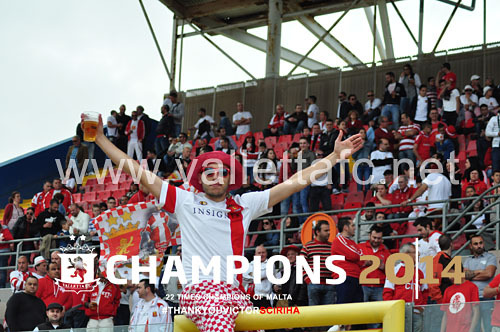 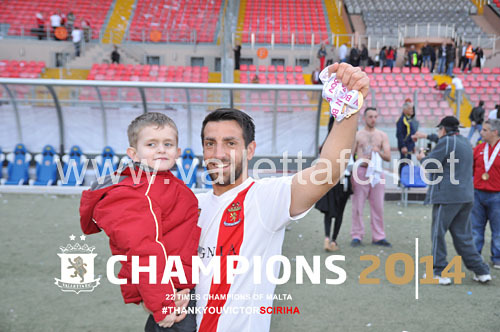 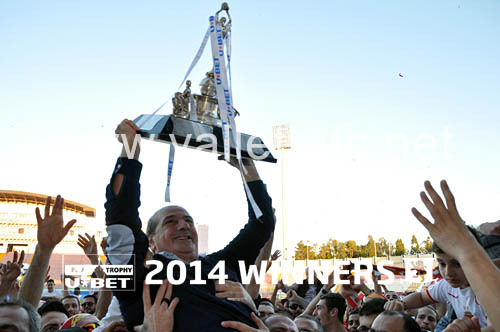 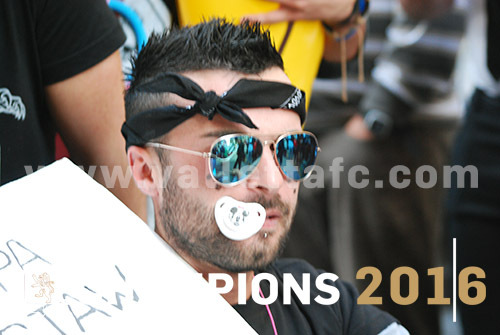 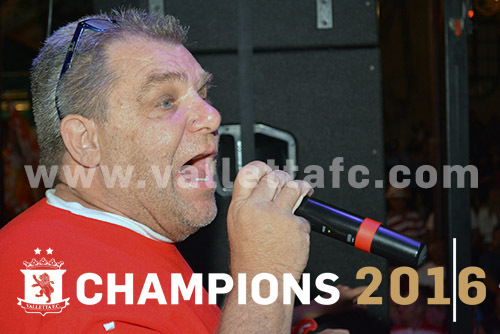 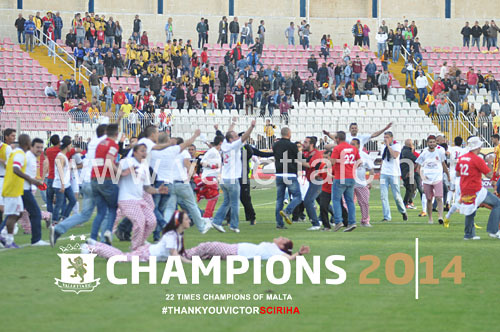 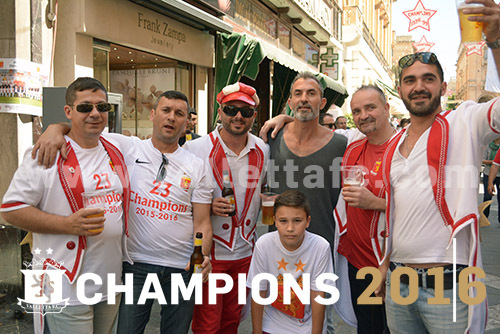 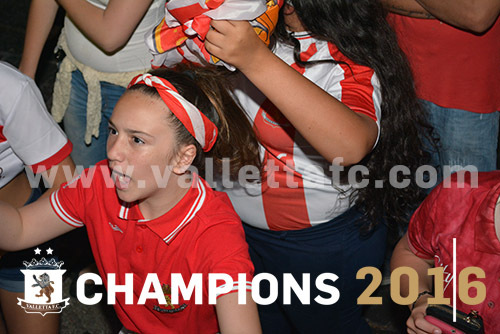 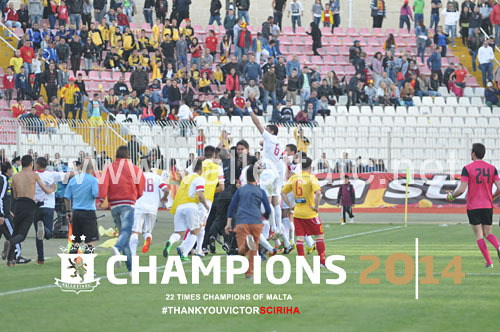 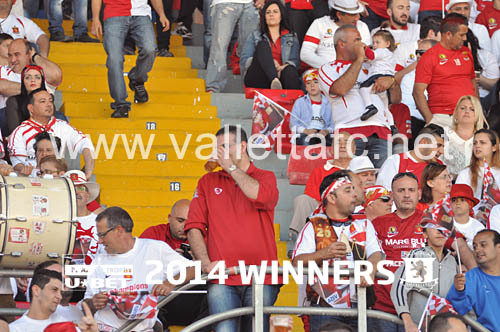 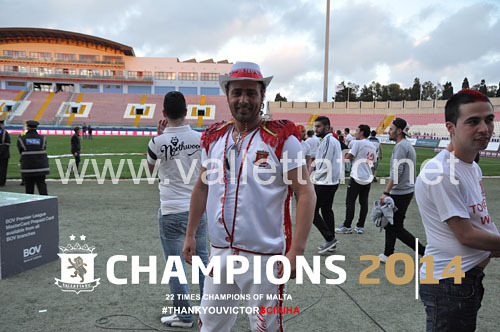 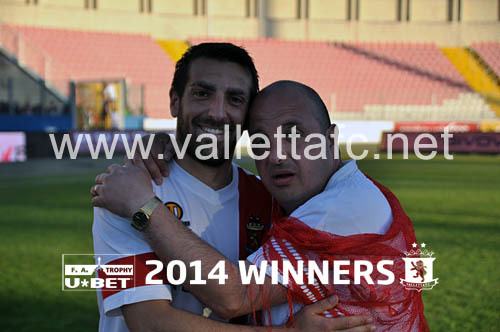 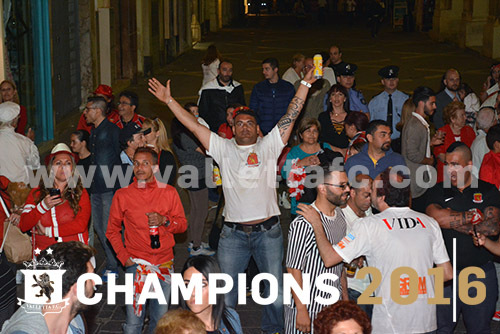 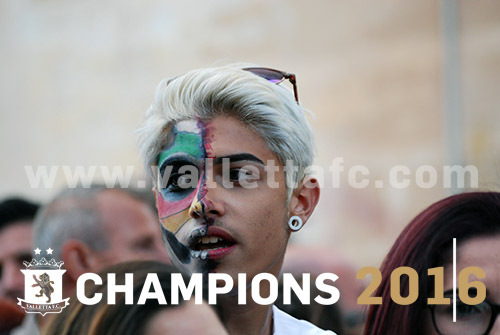 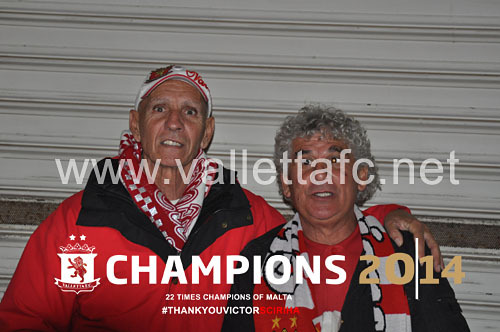 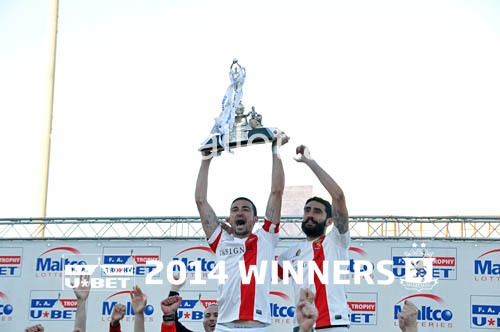 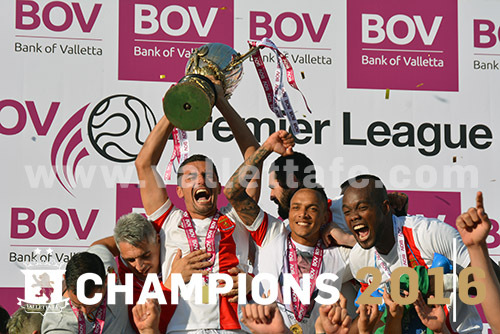 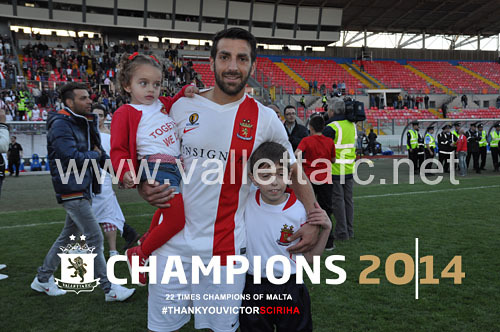 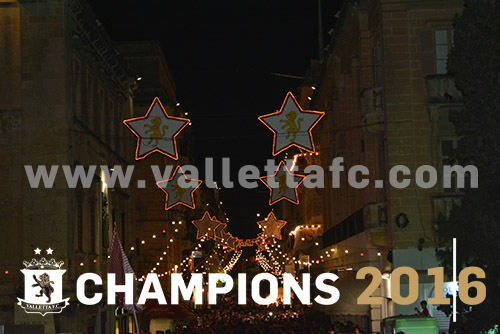 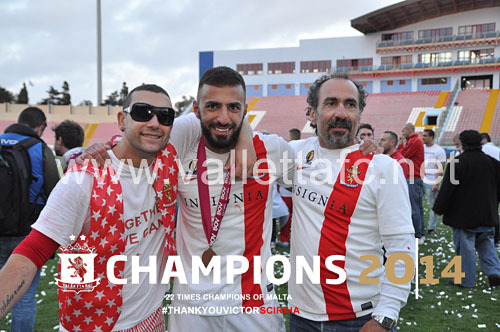 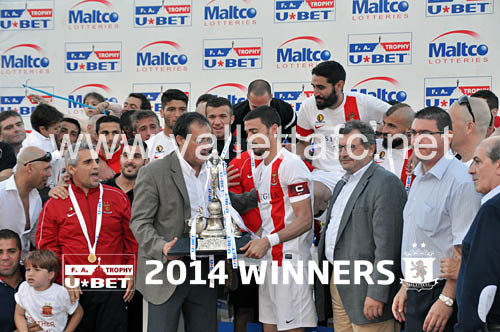 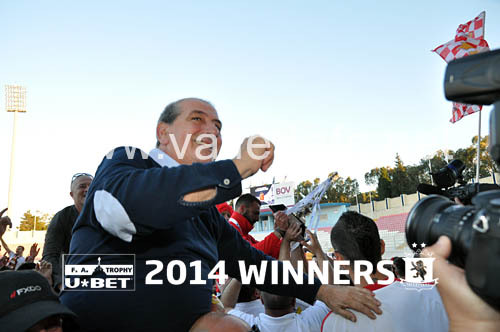 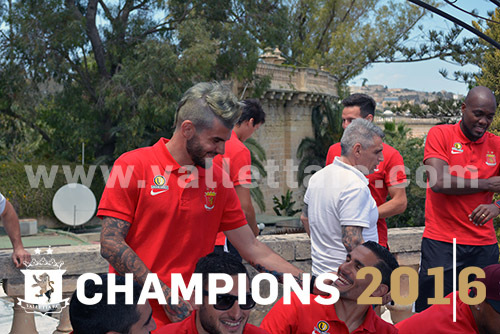 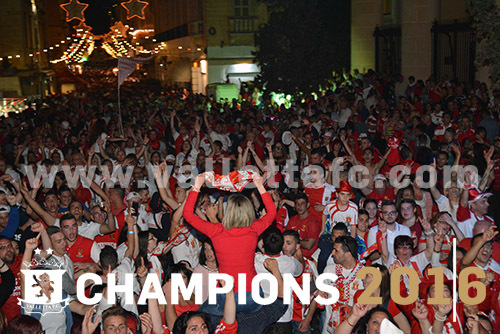 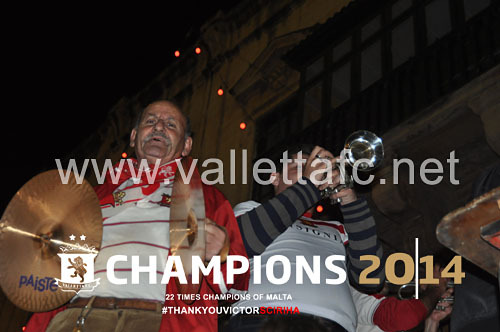 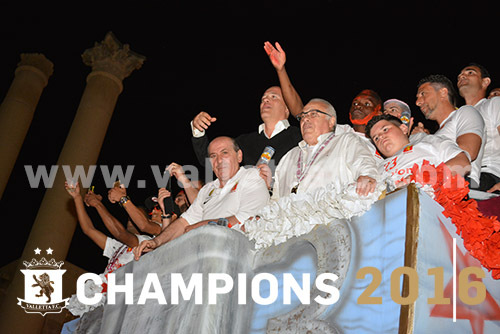 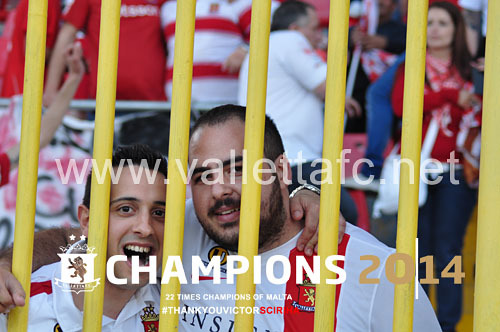 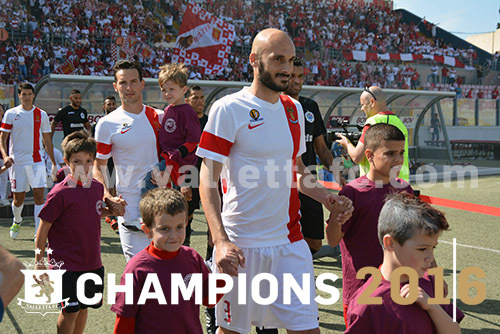 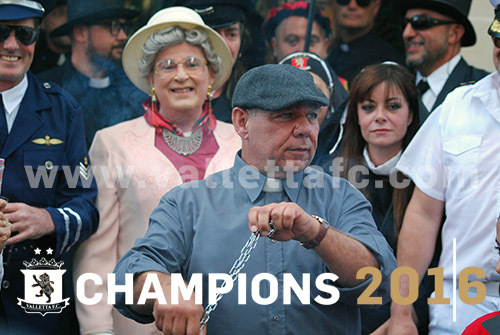 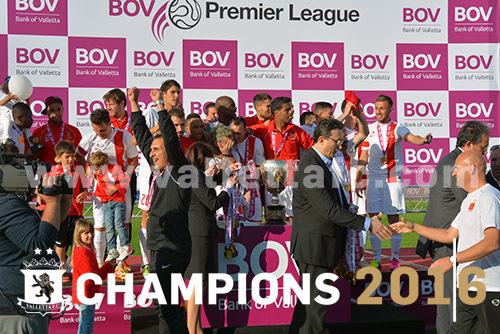 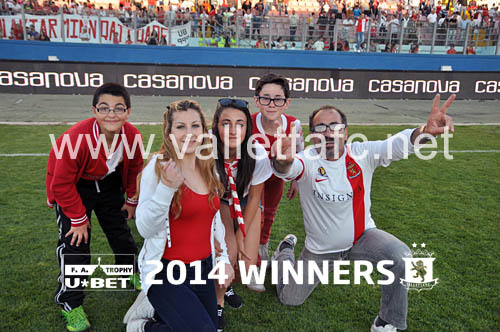 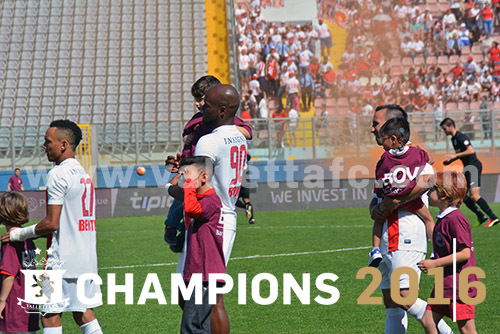 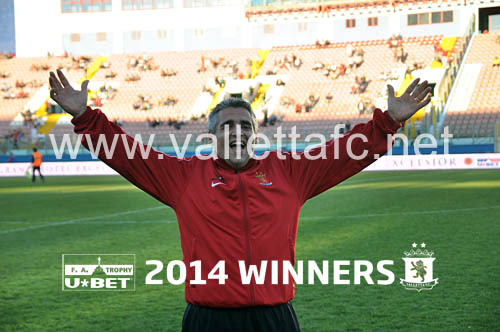 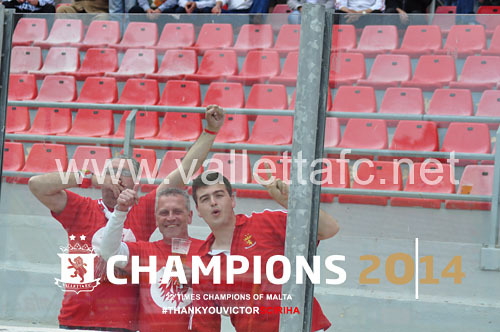 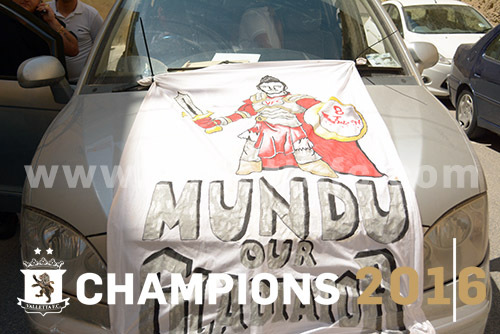 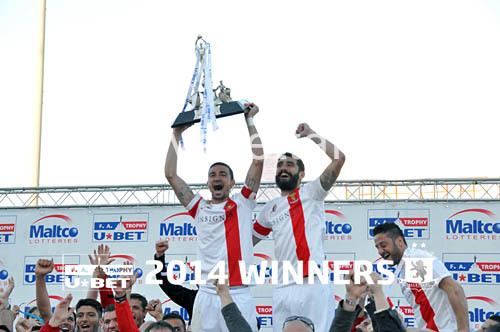 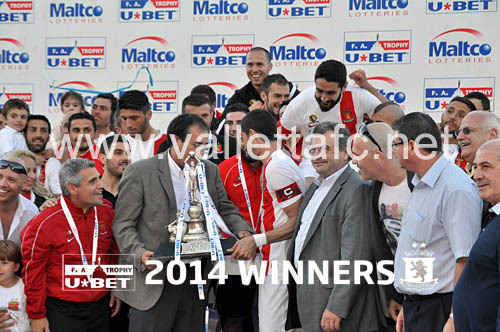 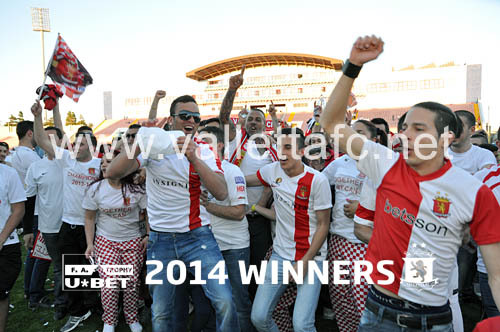 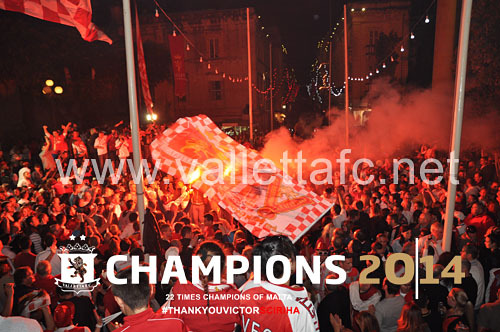 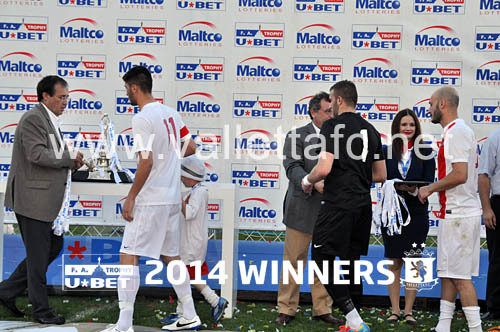 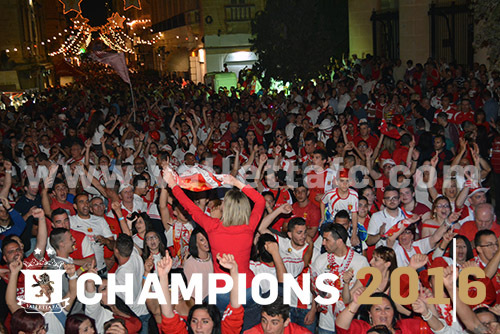 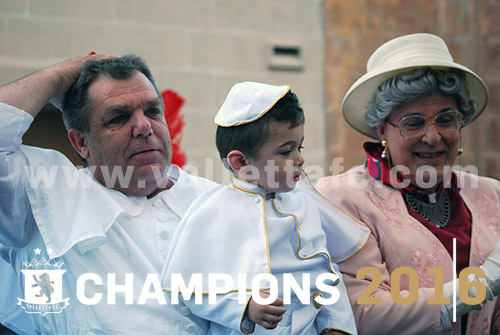 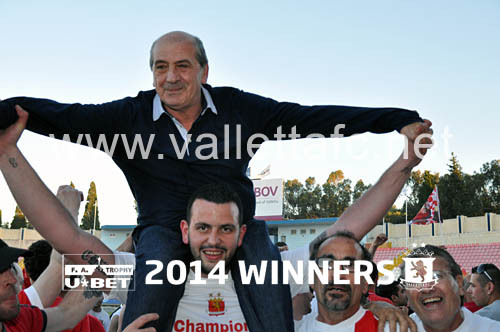 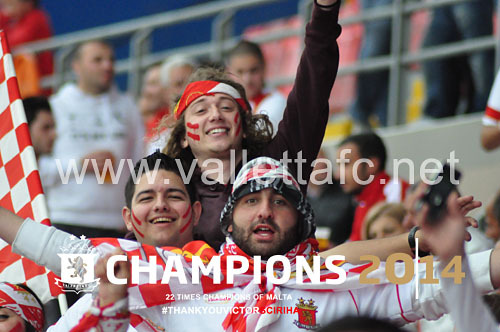 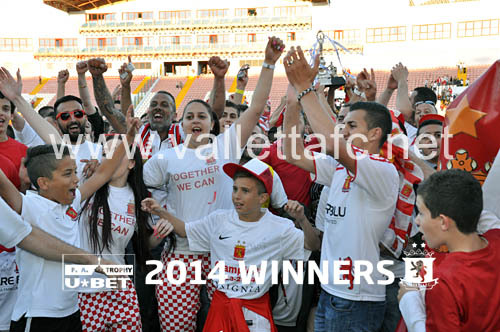 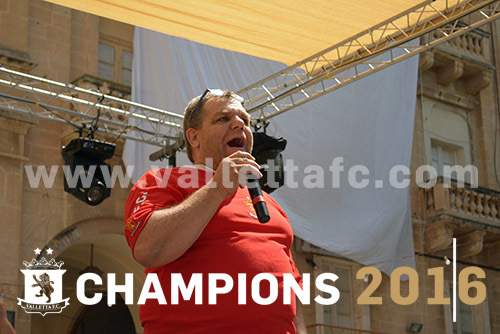 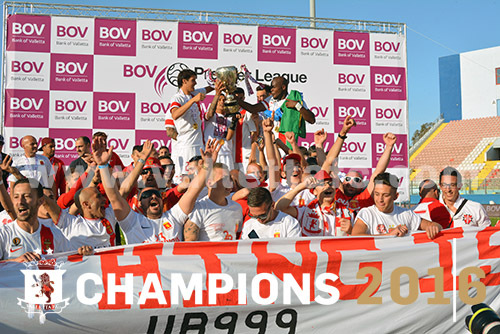 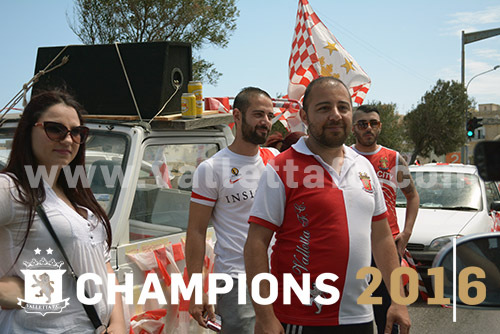 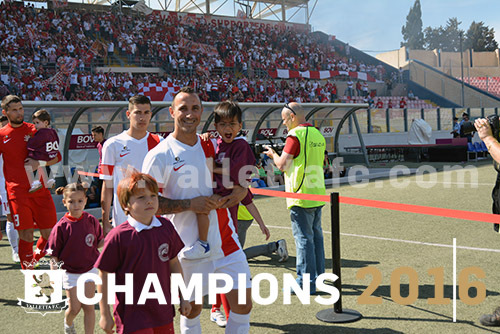 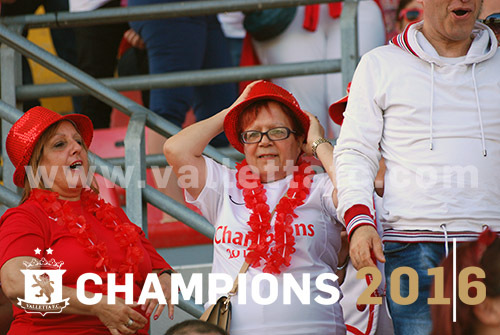 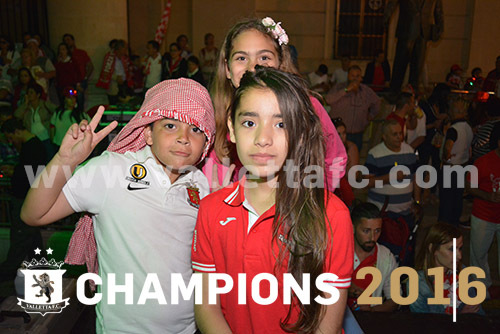 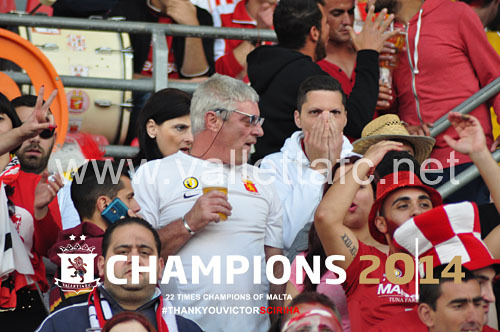 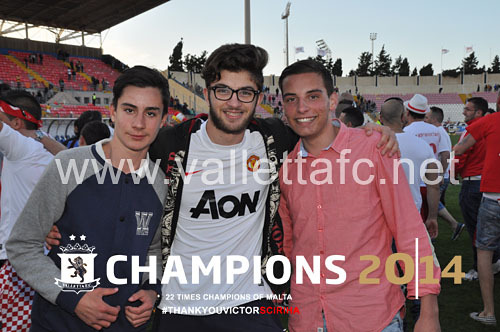 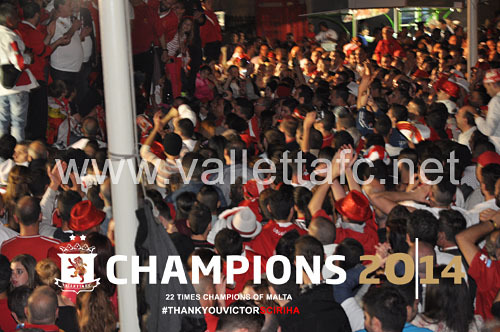 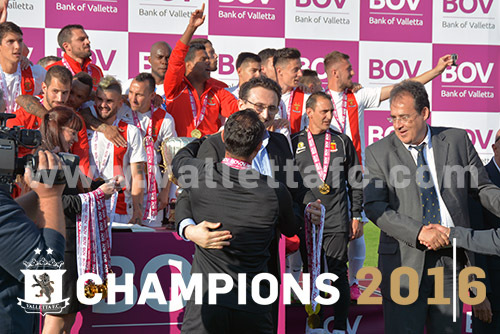 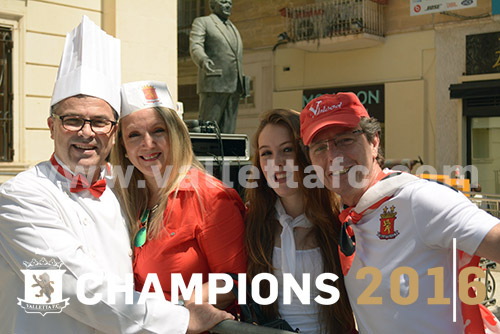 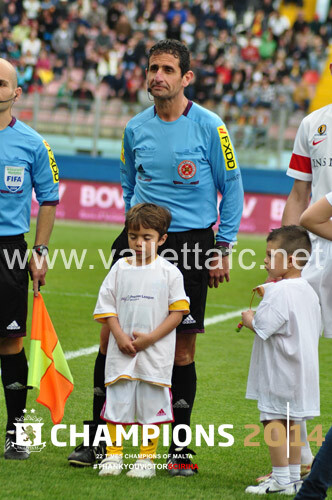 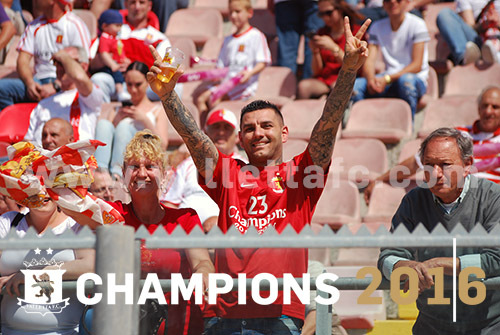 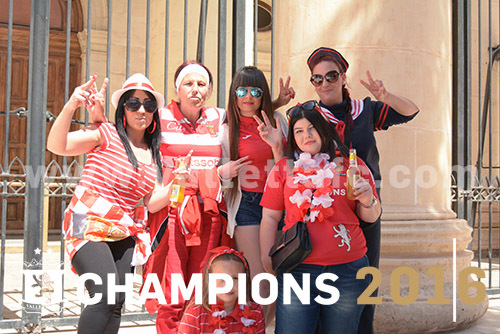 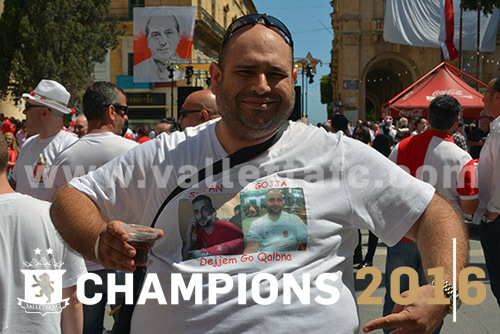 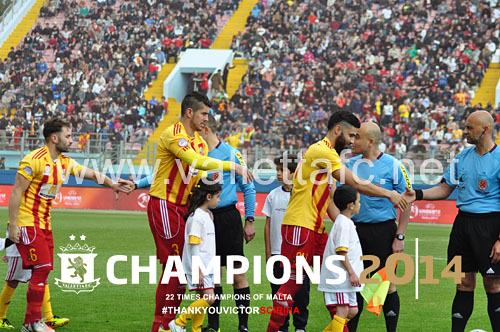 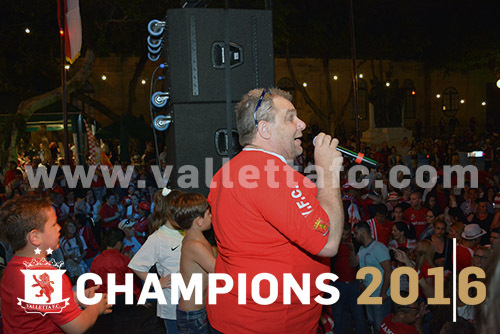 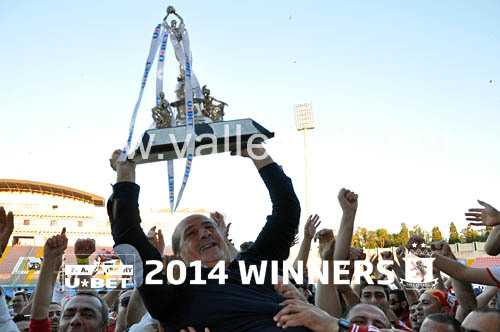 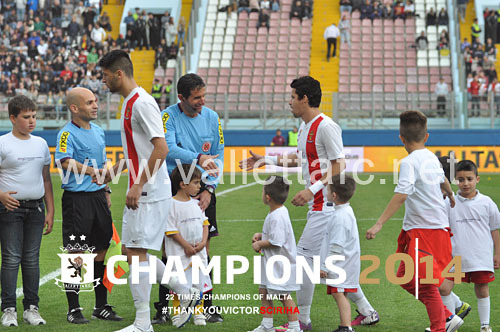 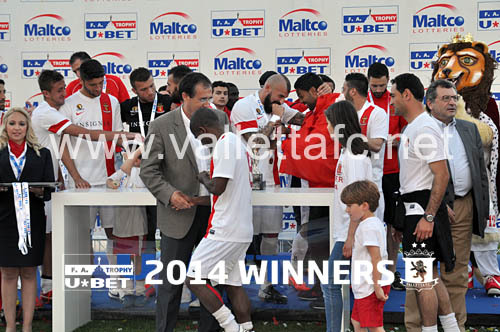 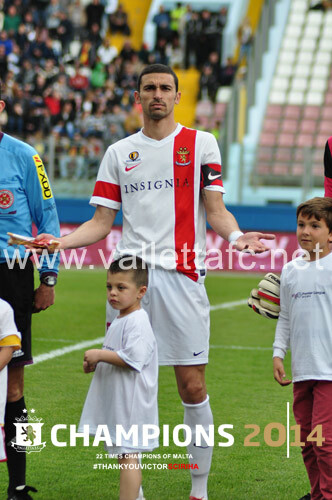 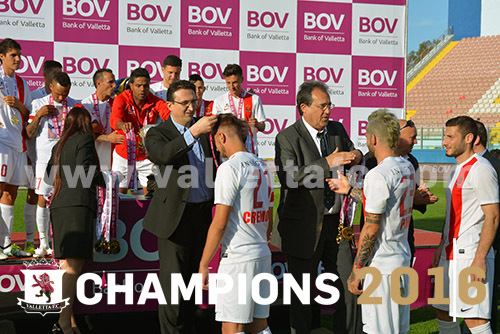 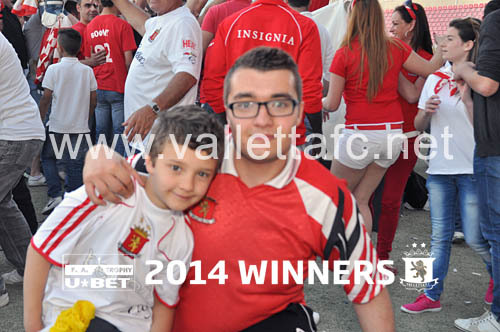 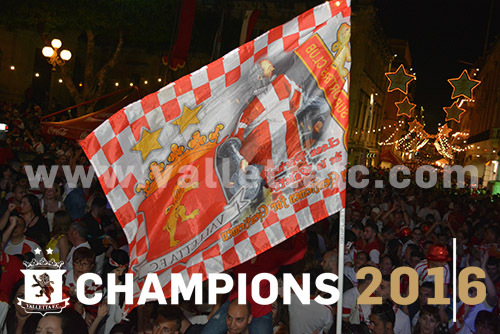 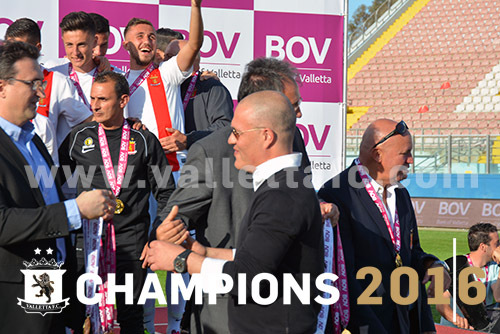 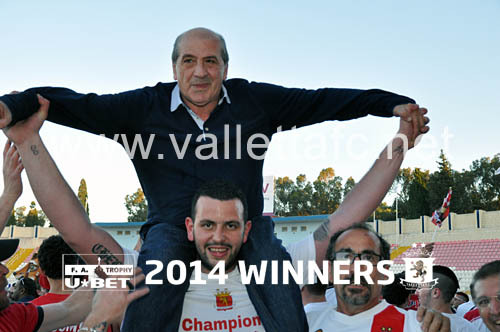 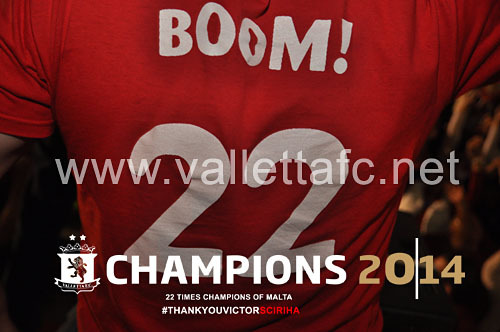 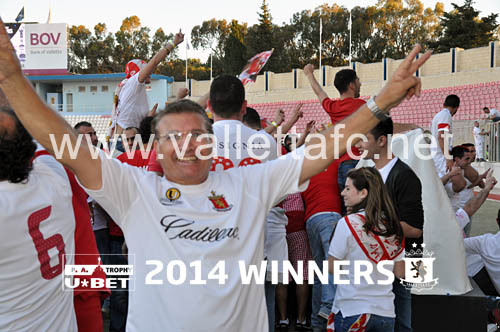 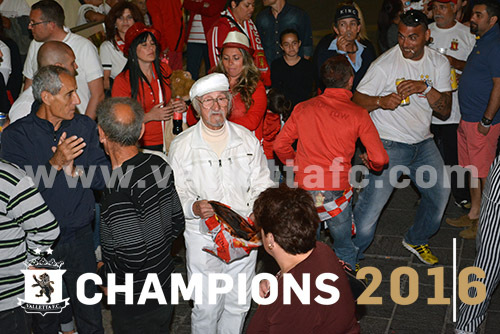 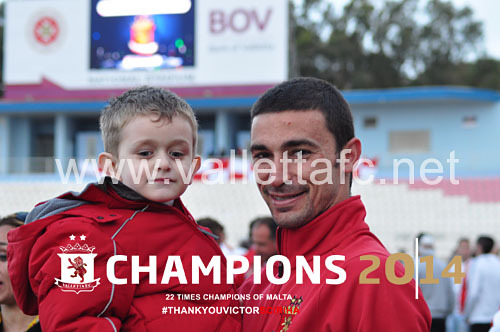 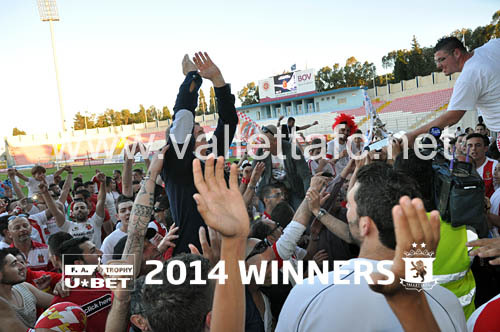 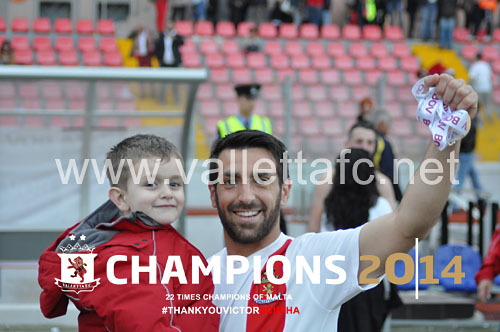 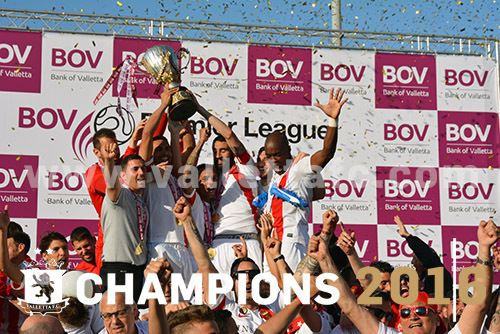 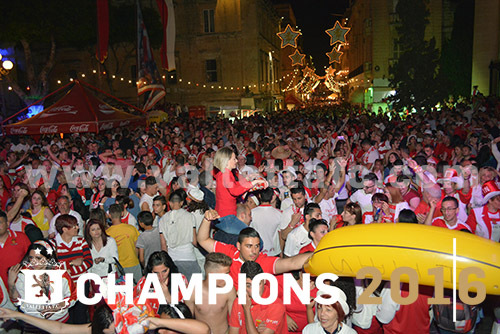 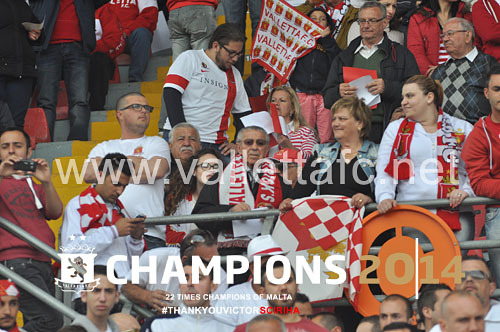 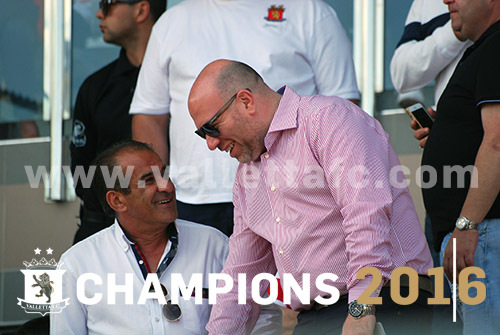 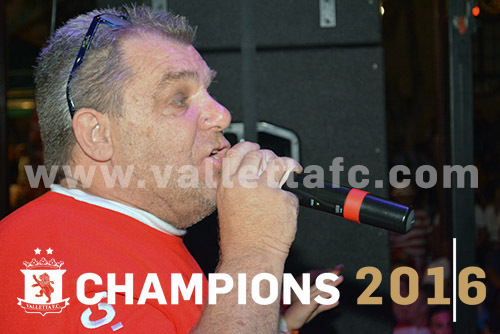 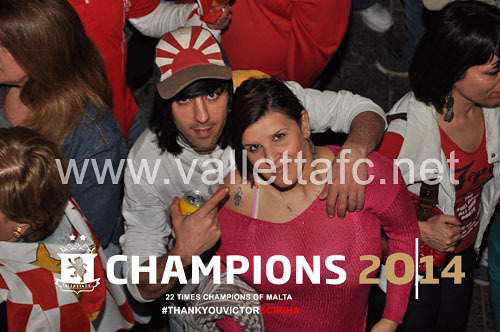 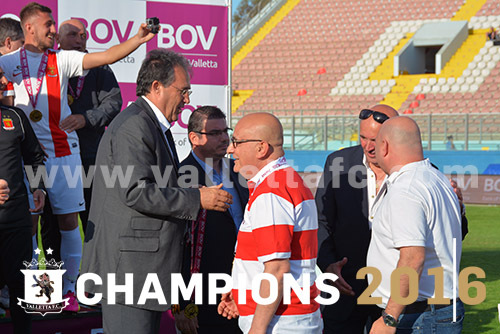 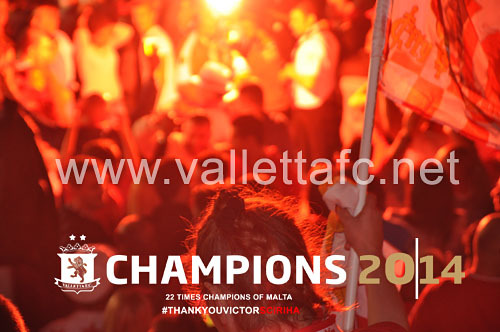 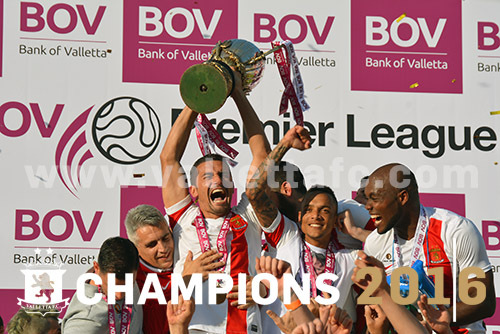 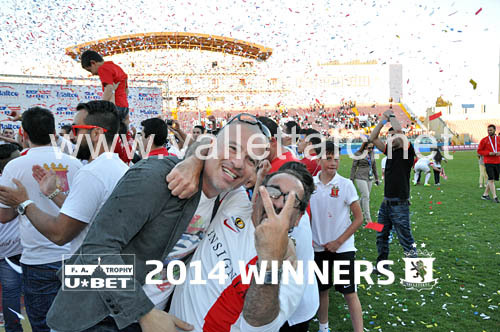 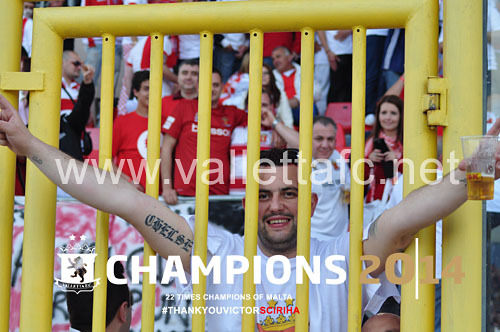 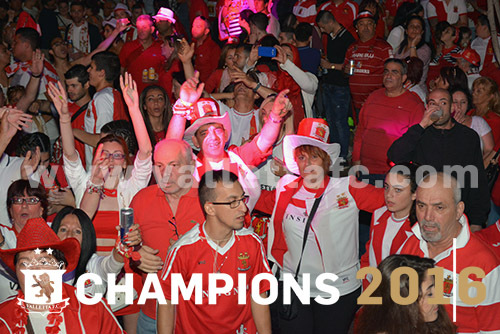 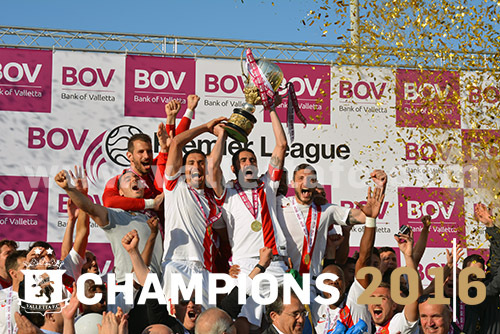 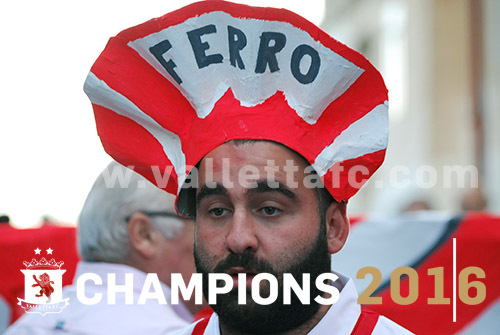 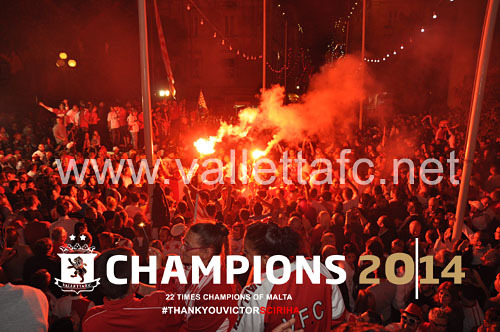 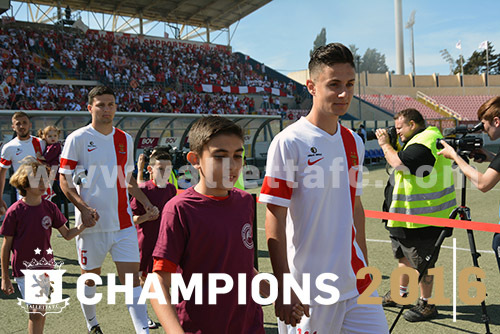 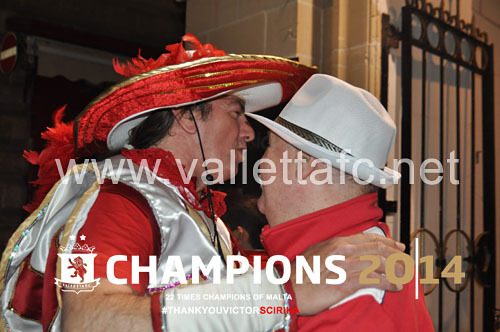 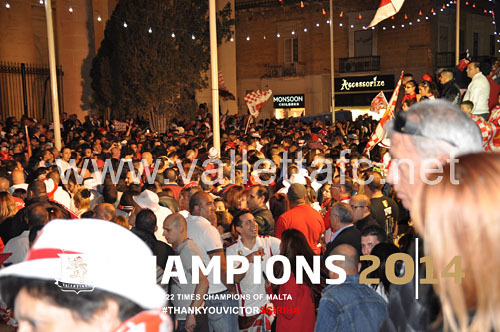 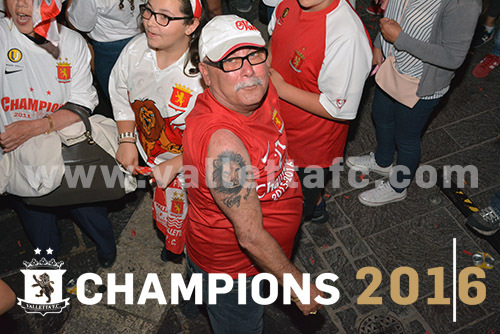 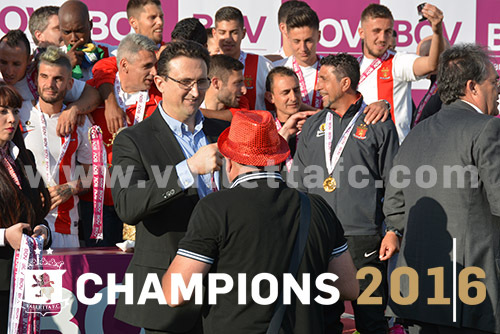 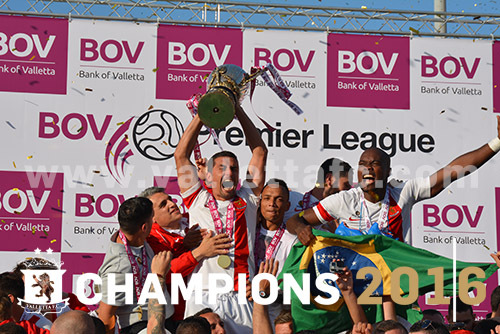 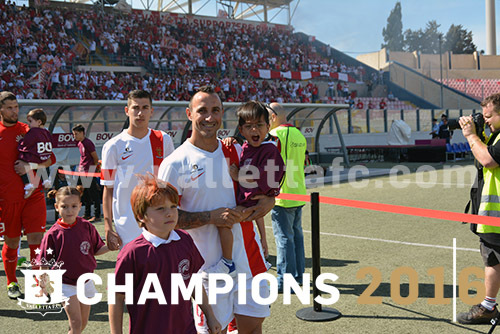 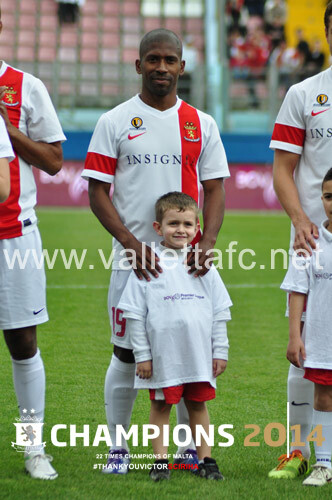 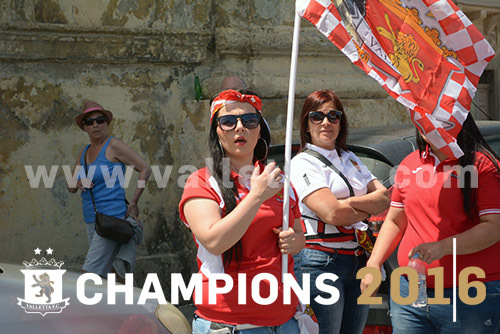 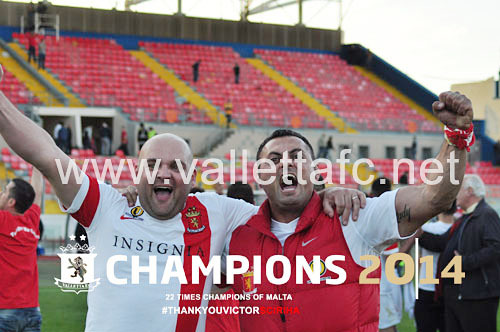 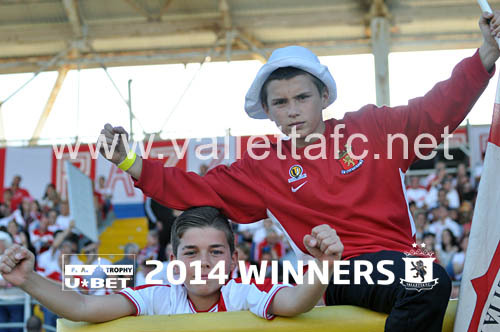 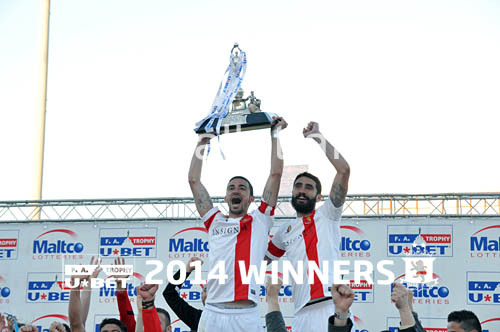 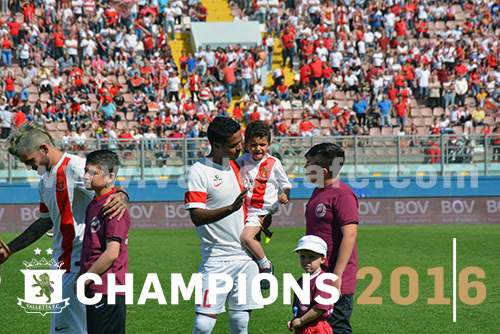 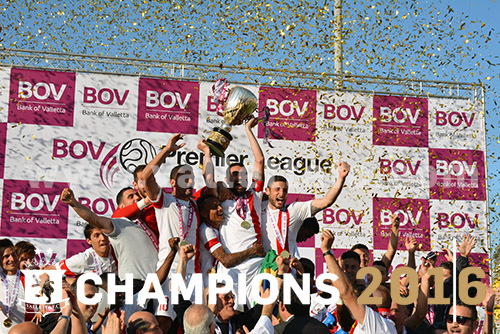 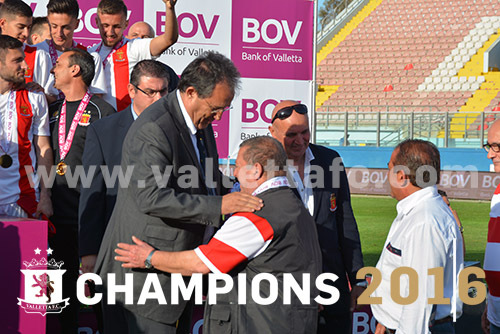 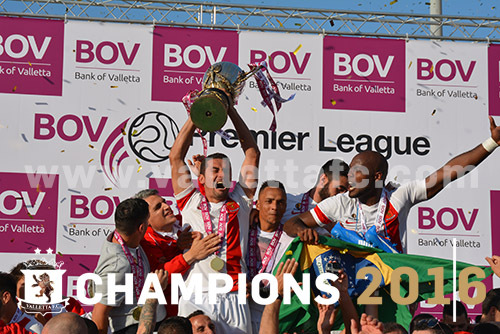 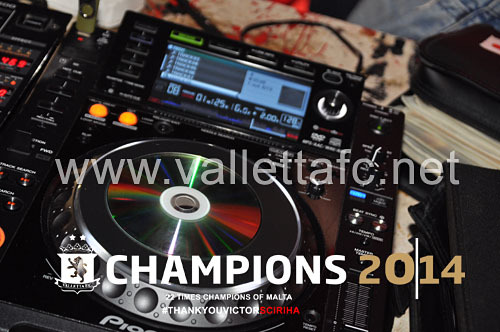 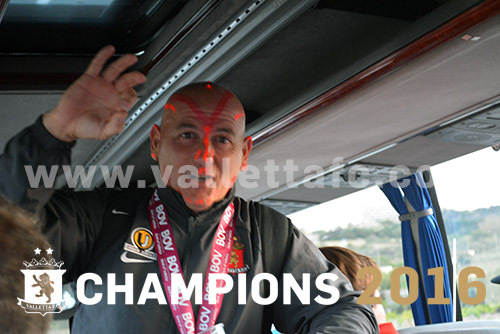 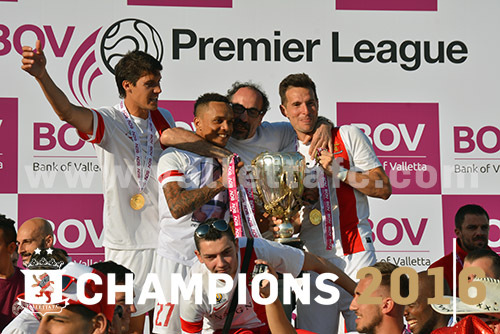 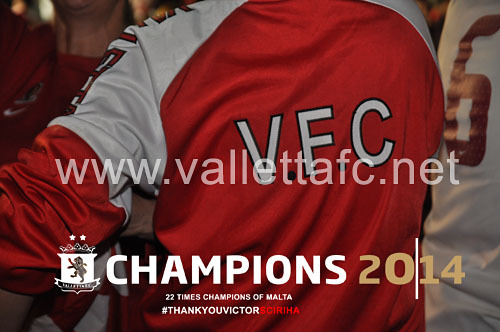 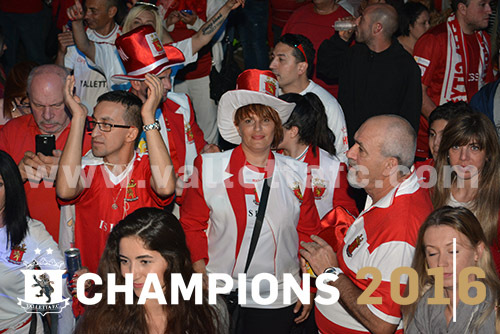 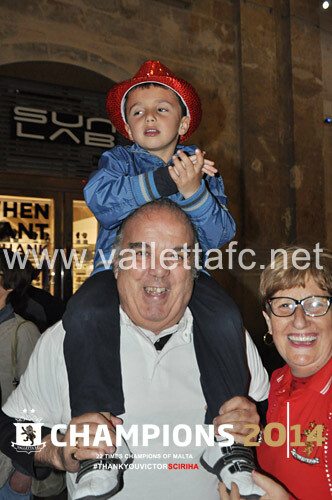 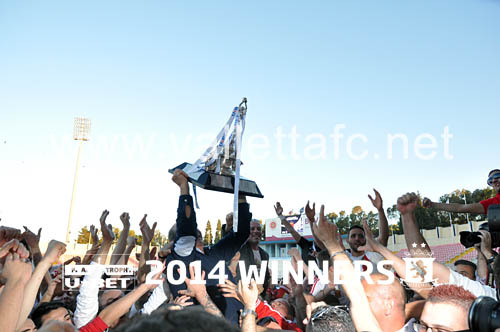 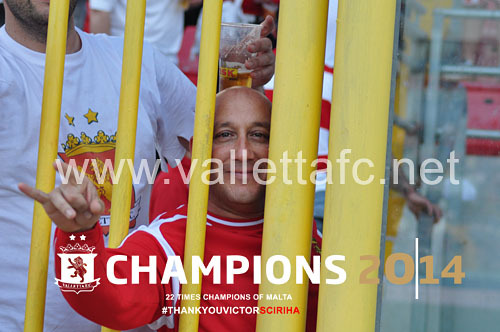 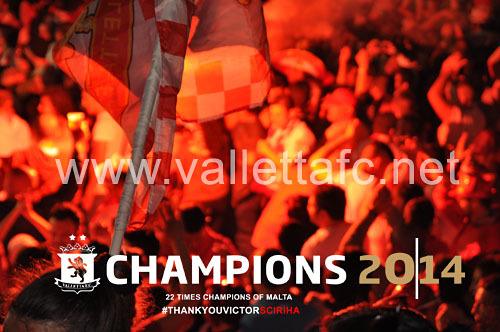 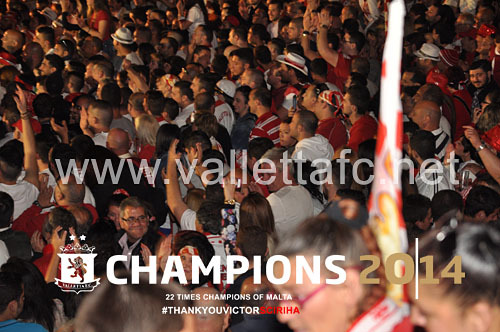 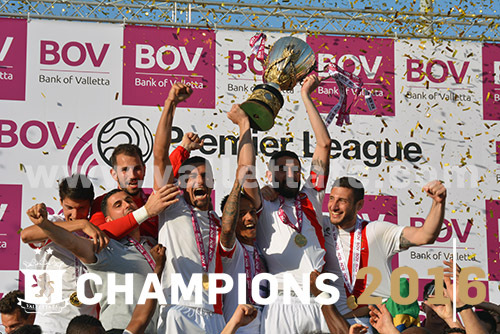 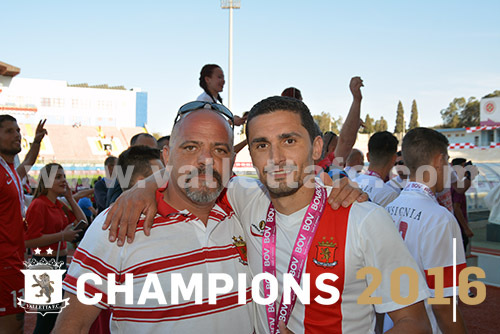 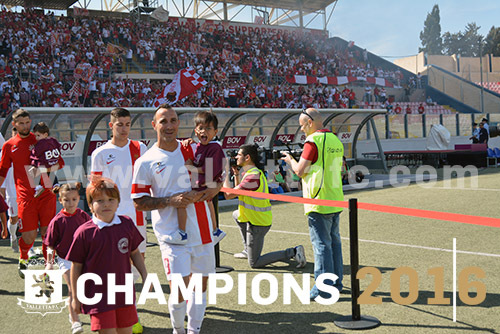 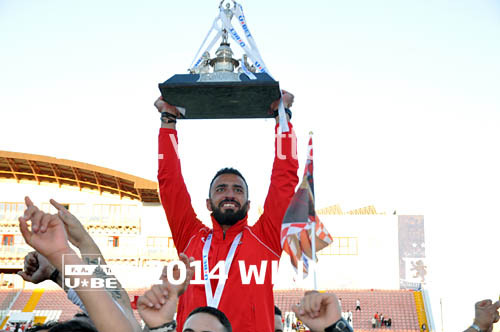 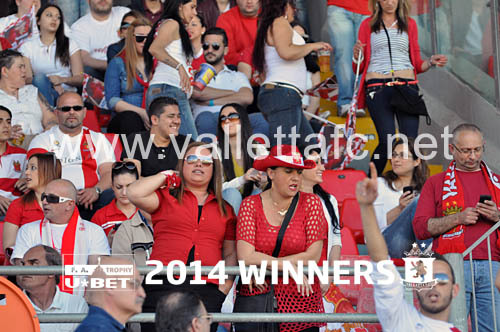 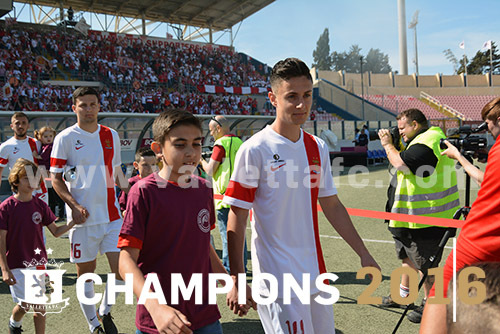 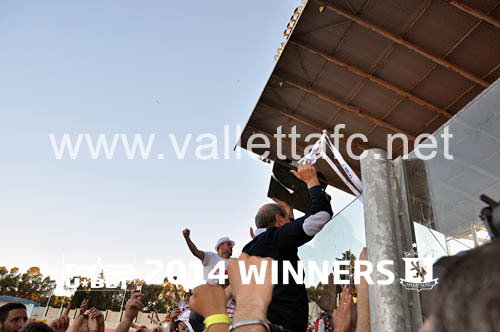 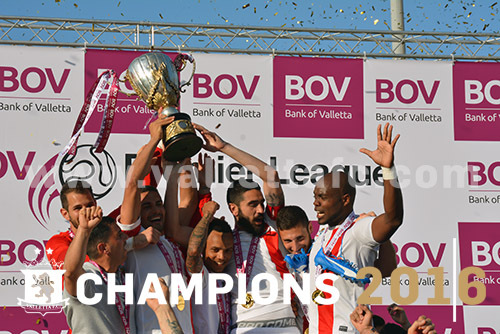 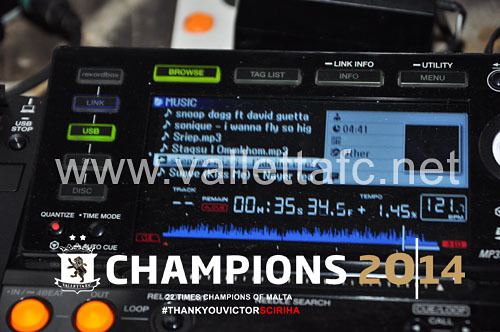 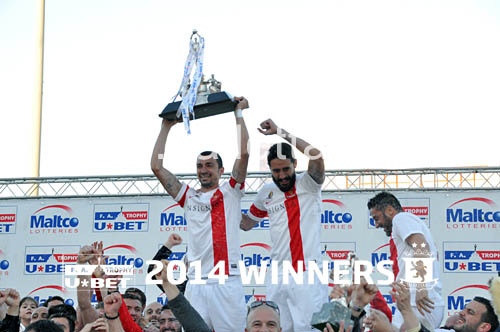 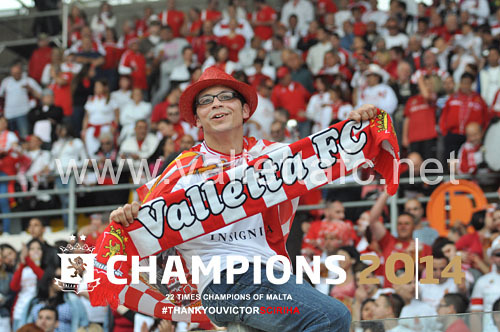 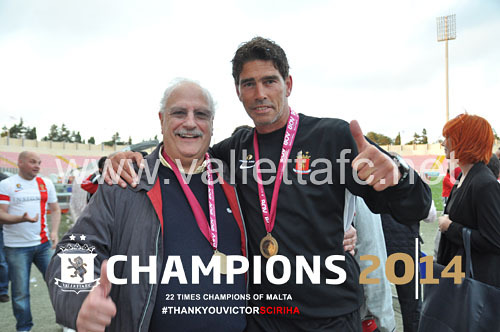 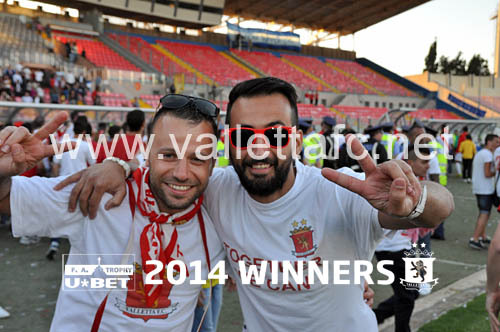 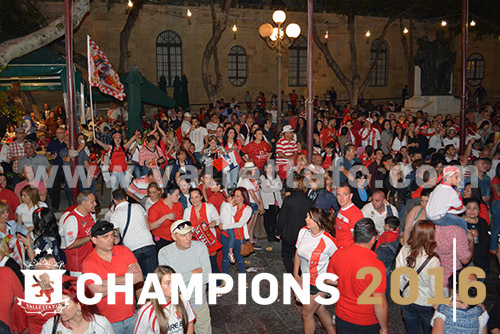 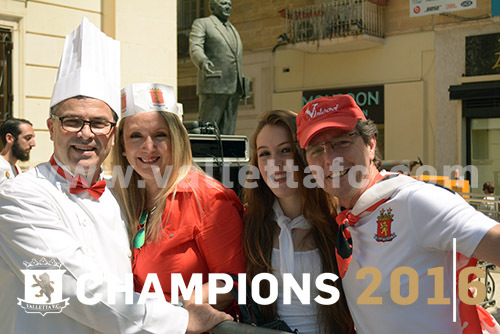 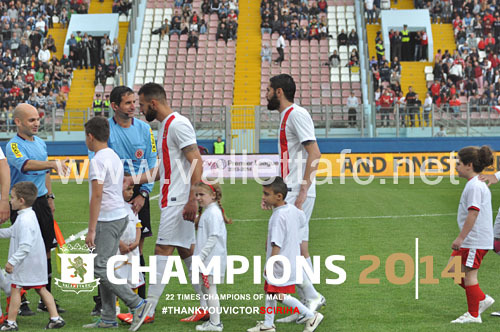 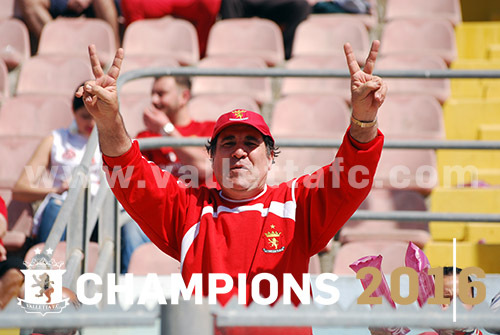 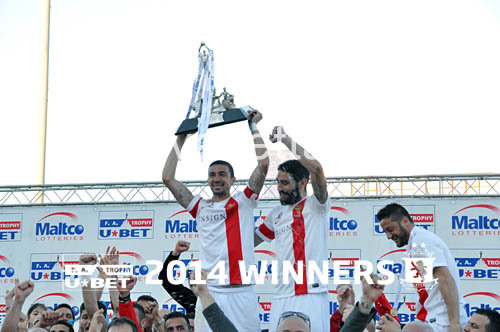 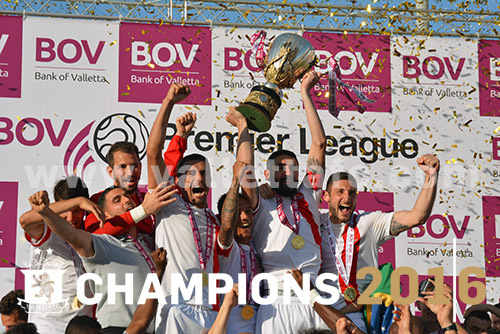 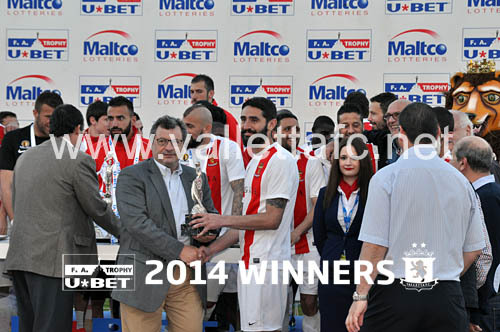 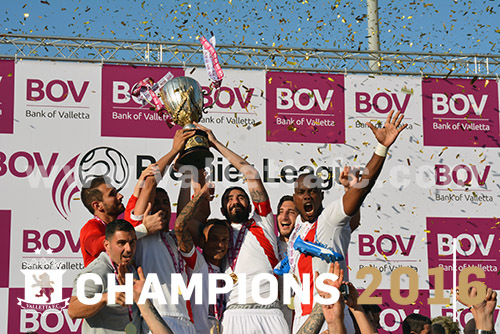 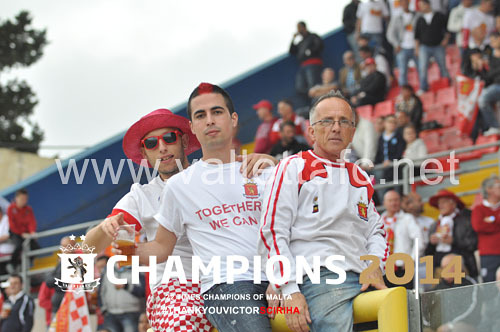 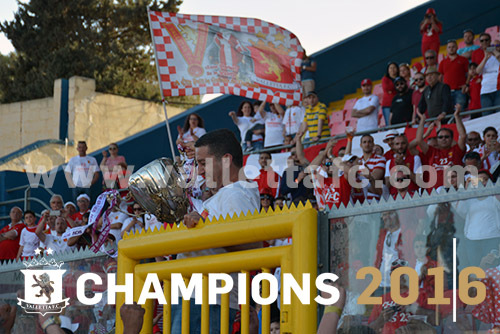 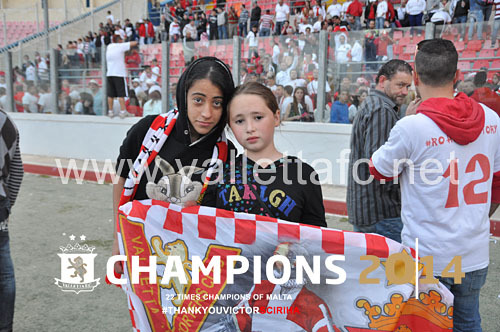 Throwing caution to the wind land on, they were hit on the counter as substitute Roderick Briffa's drive beat Justin Haber for the second time – sending the Valletta faithful into wild celebrations which will go on through the night in the Maltese capital. 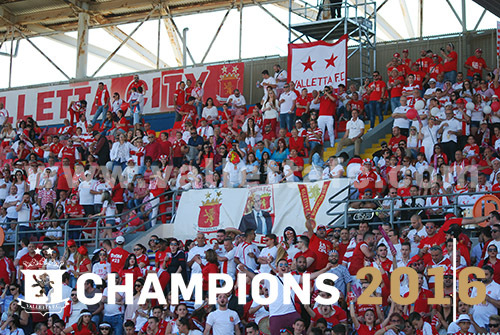 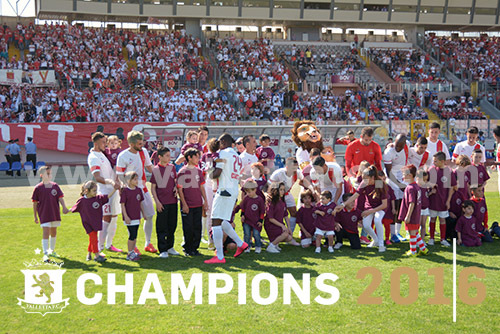 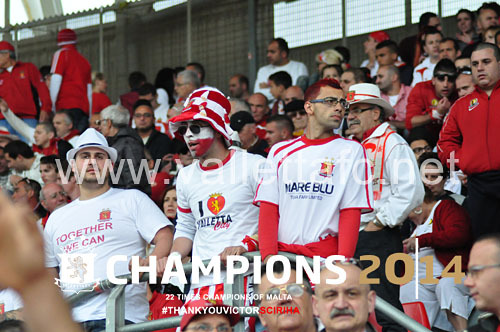 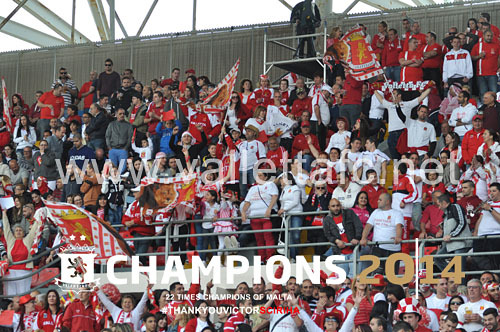 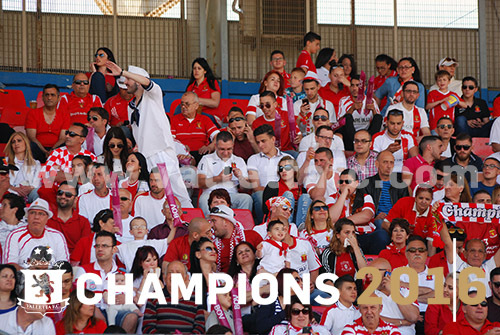 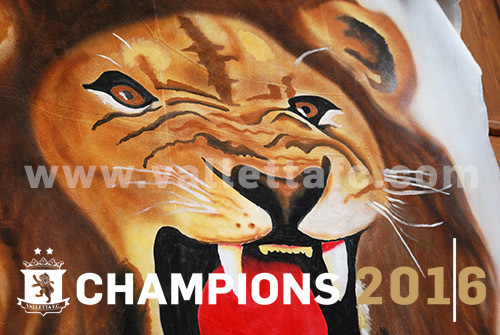 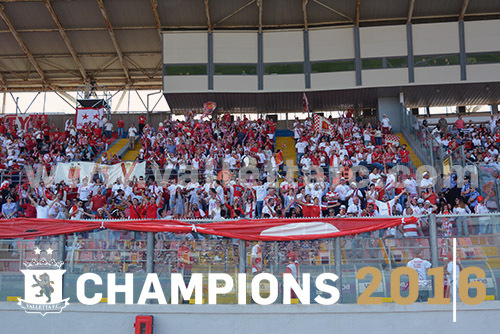 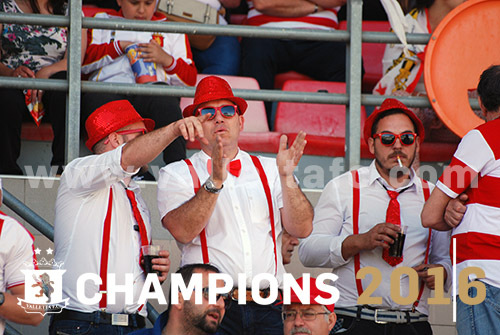 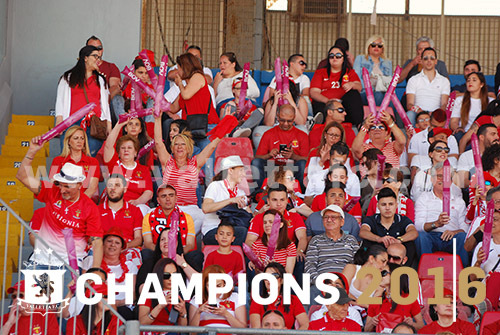 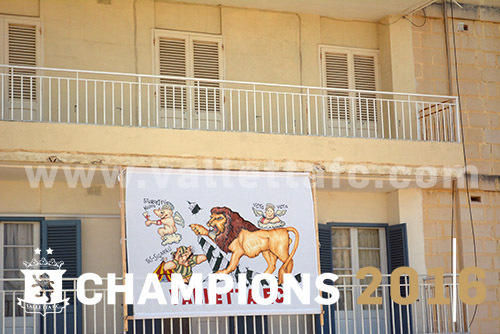 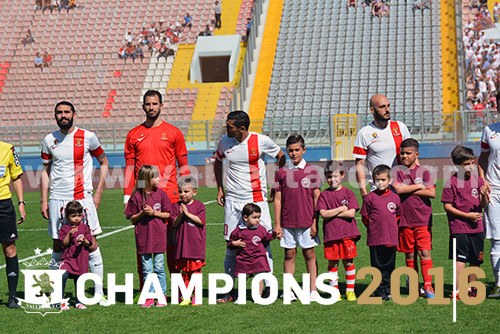 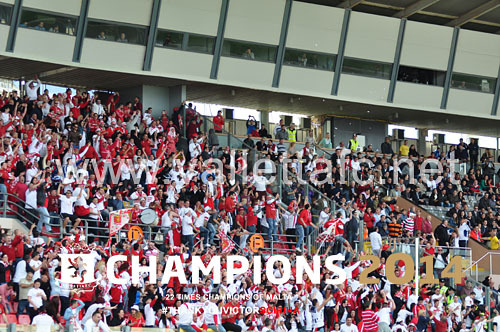 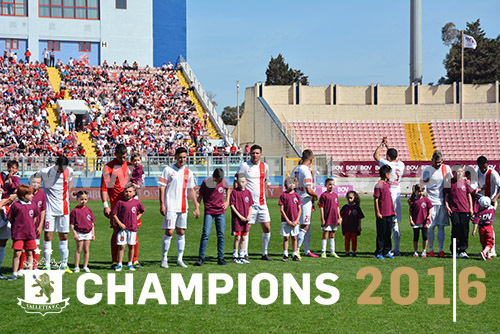 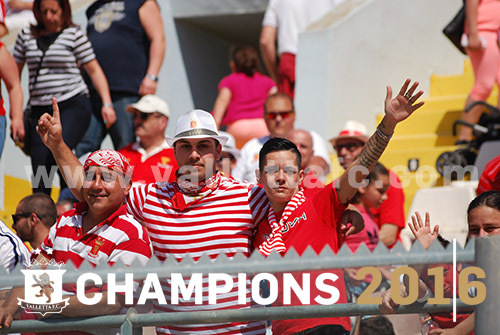 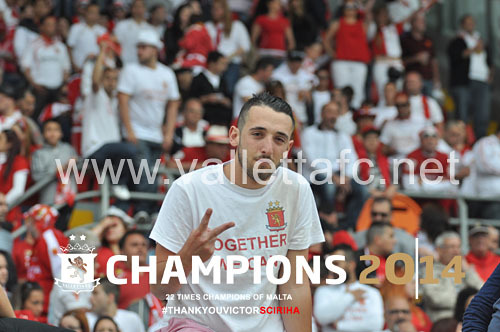 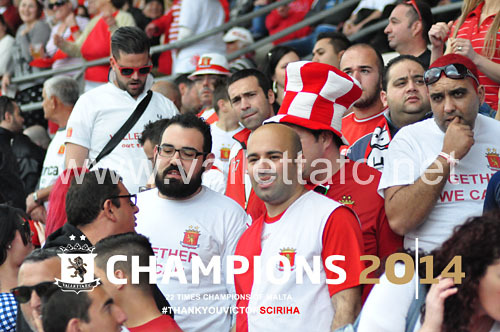 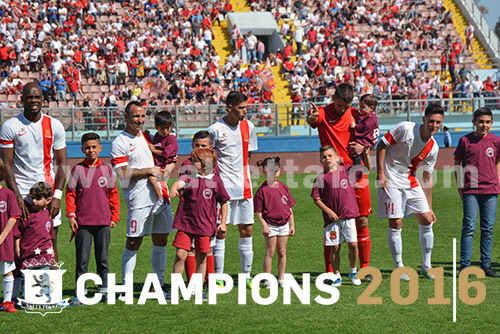 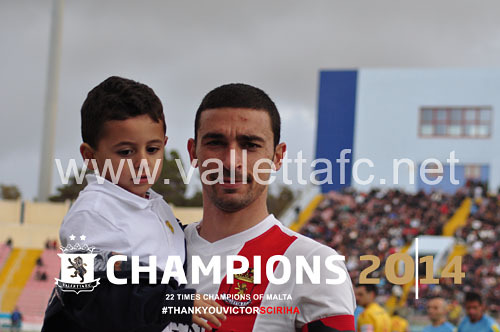 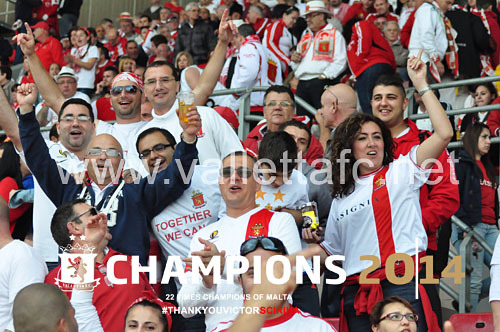 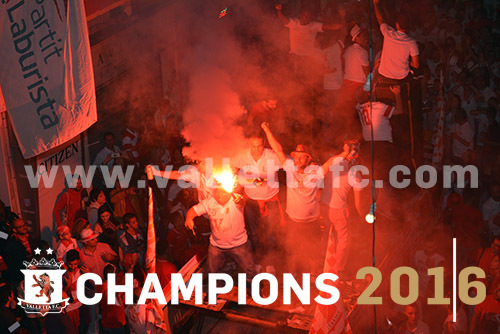 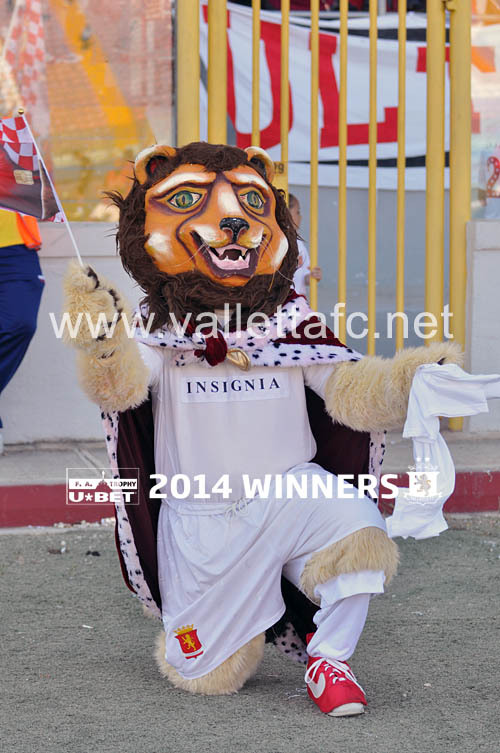 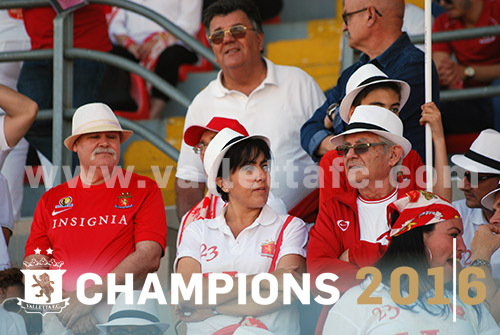 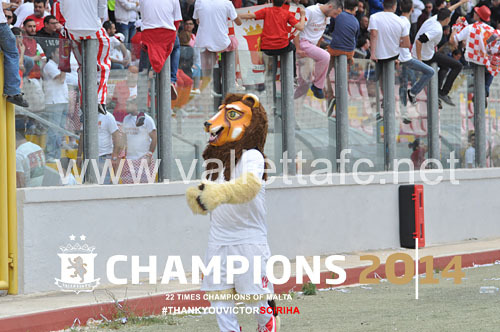 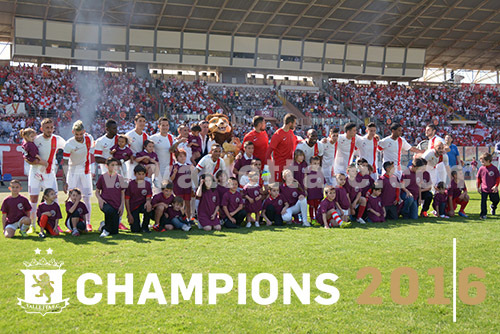 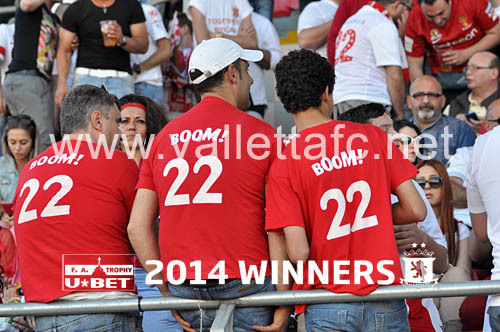 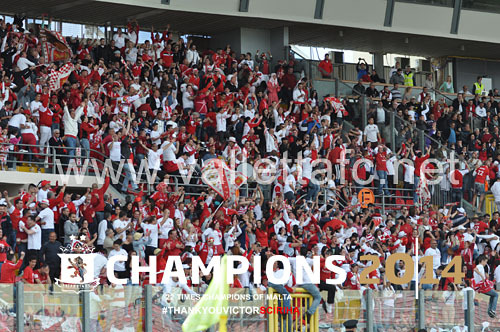 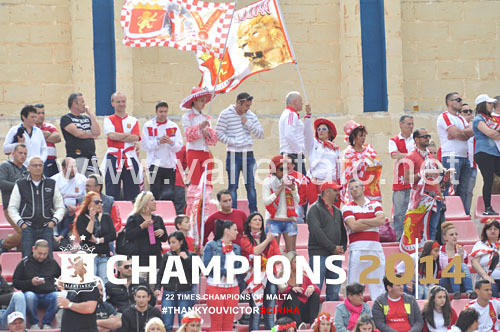 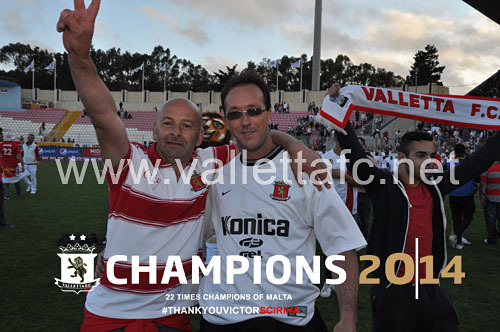 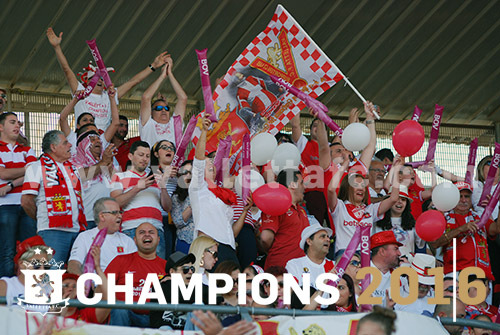 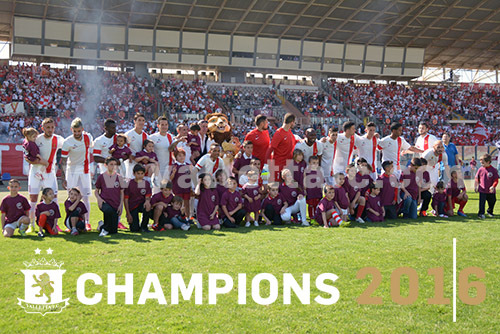 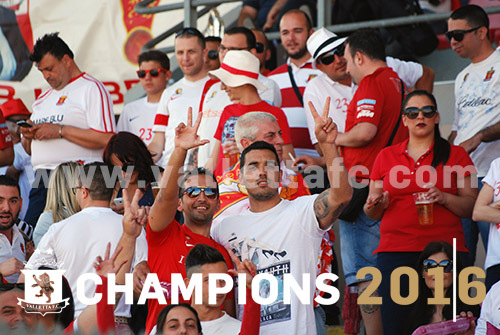 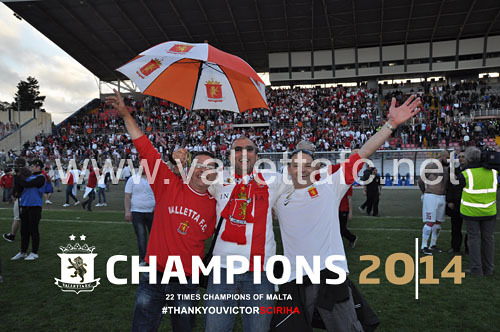 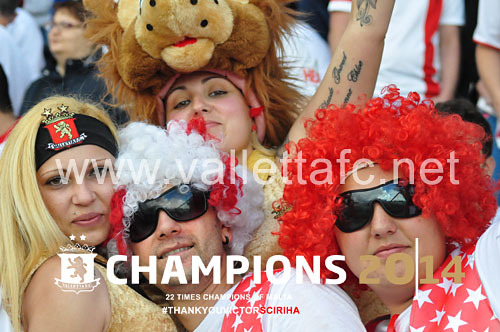 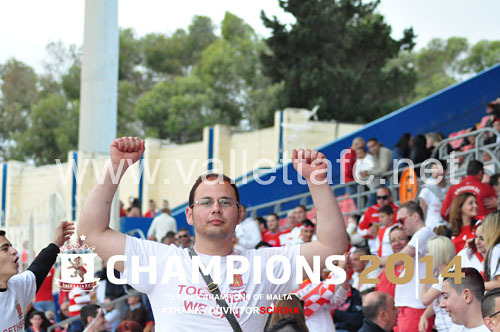 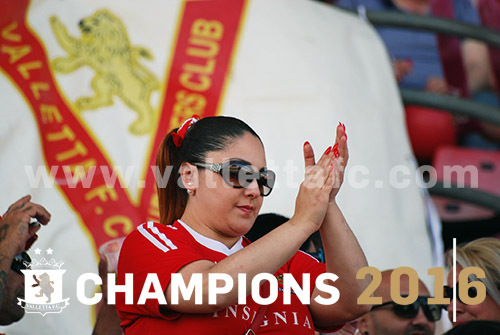 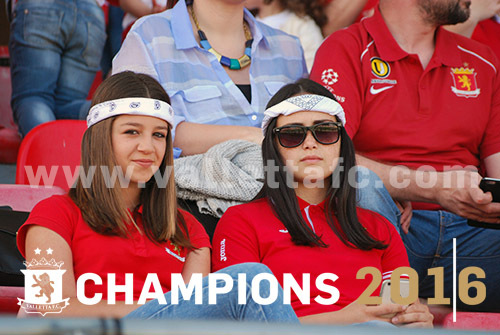 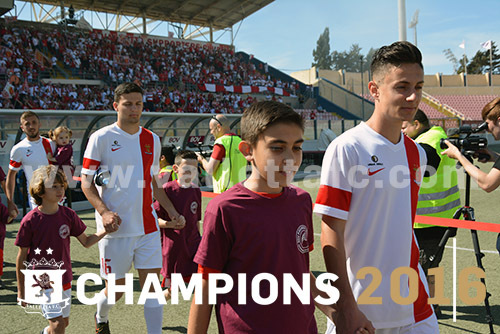 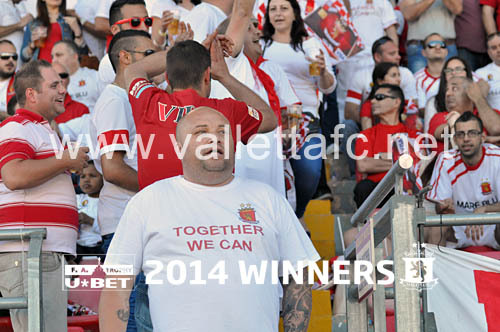 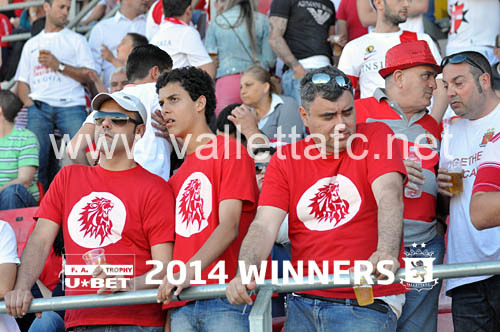 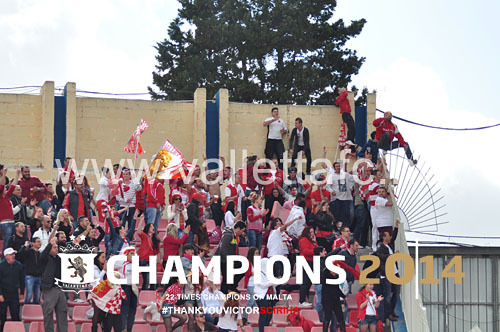 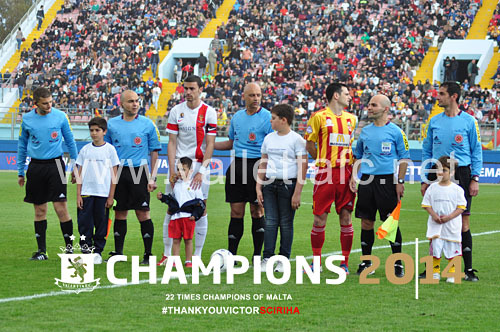 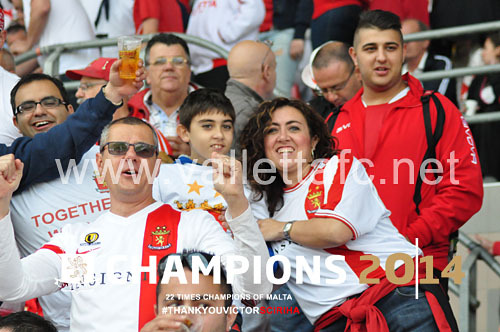 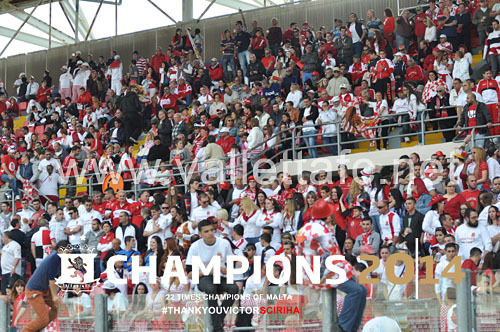 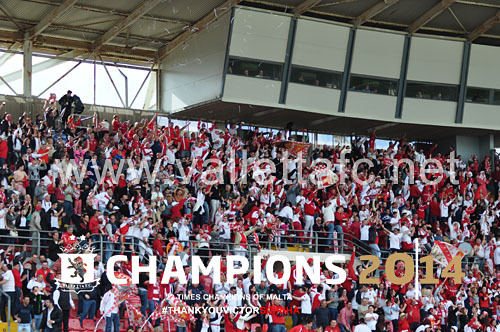 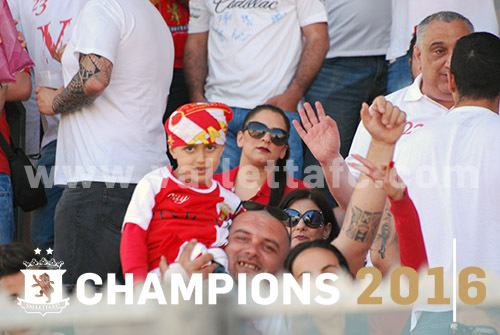 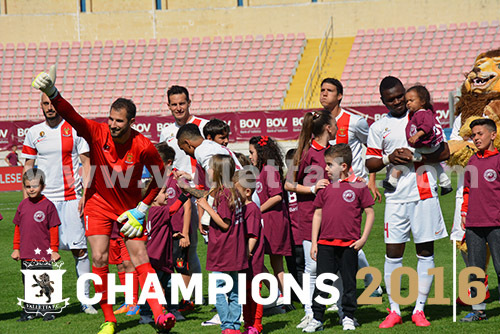 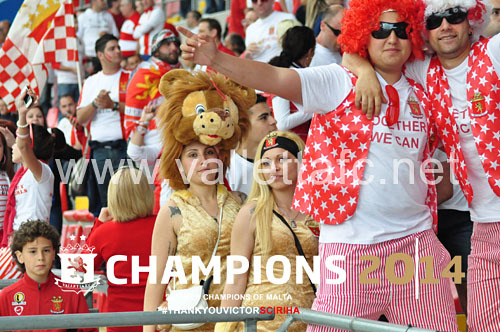 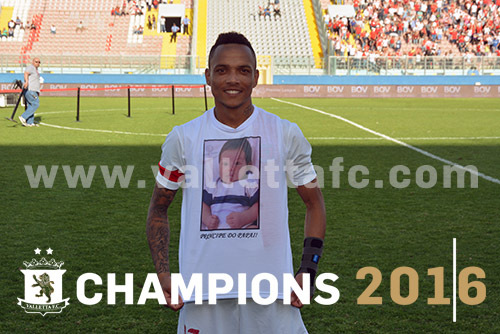 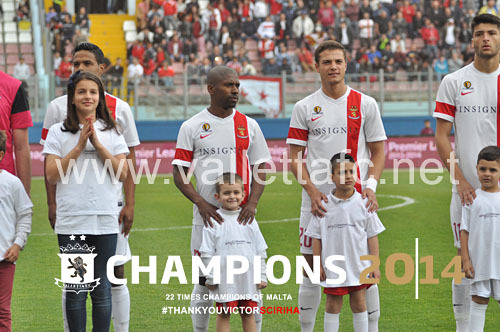 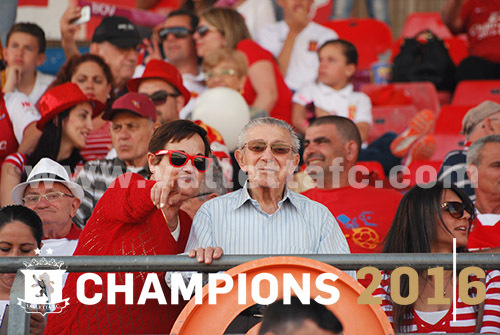 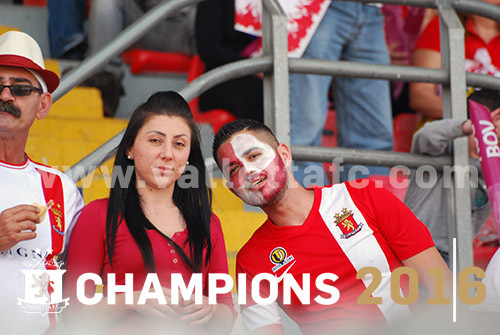 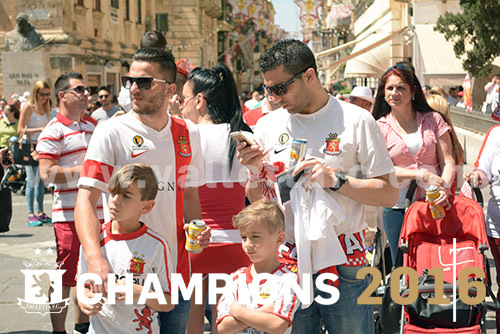 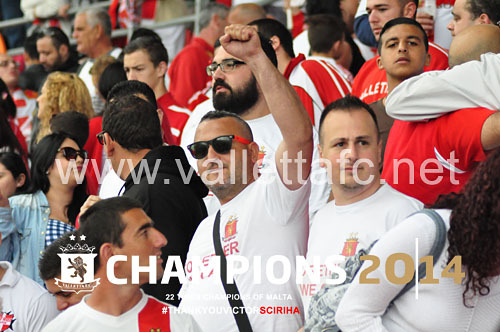 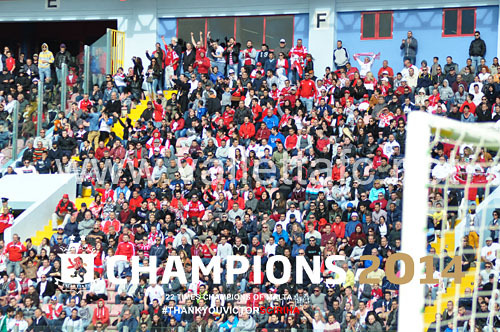 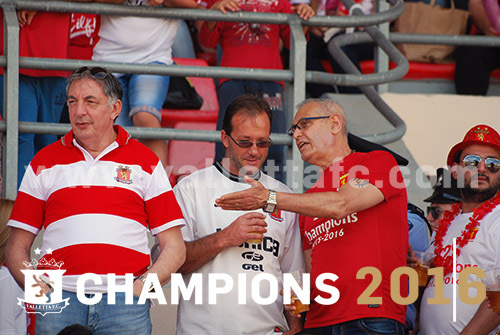 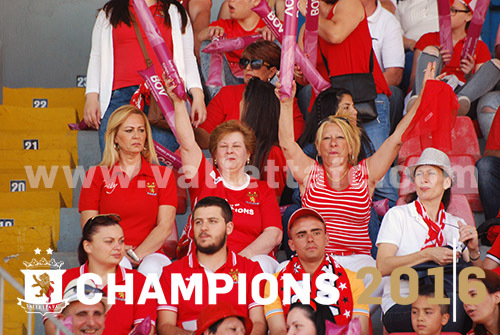 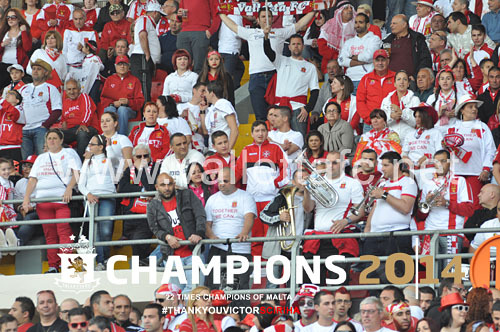 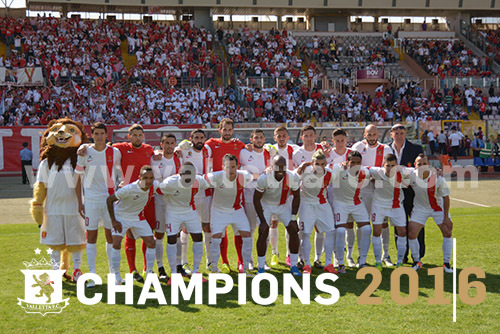 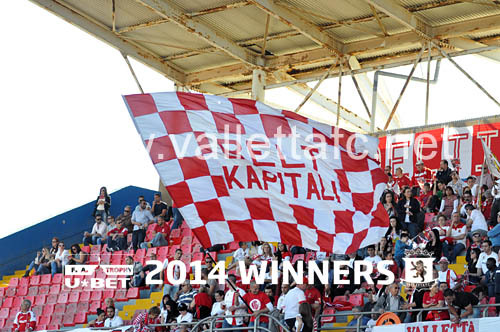 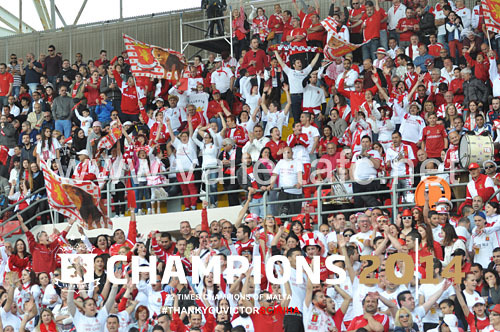 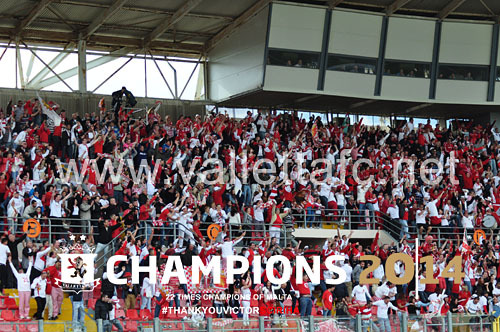 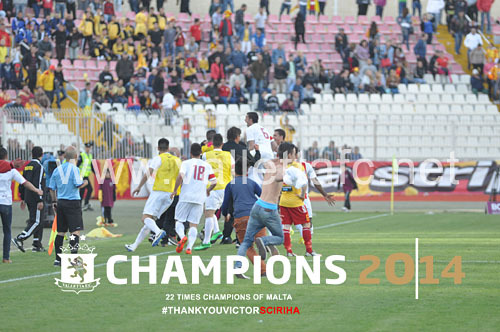 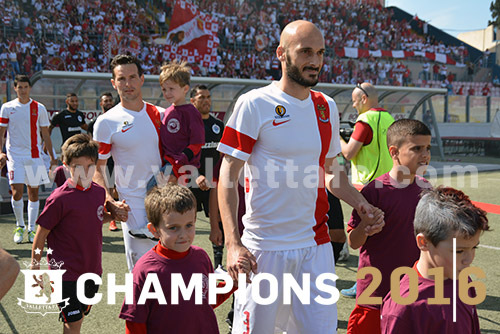 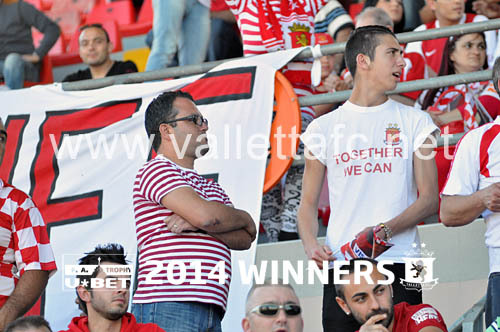 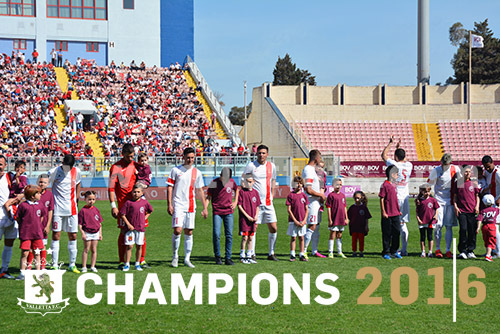 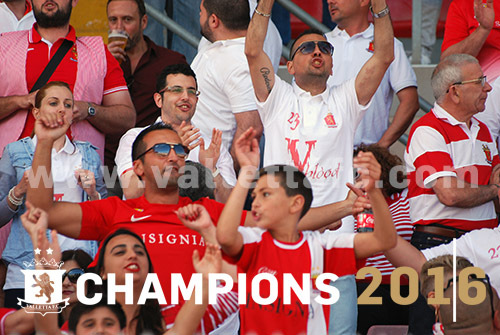 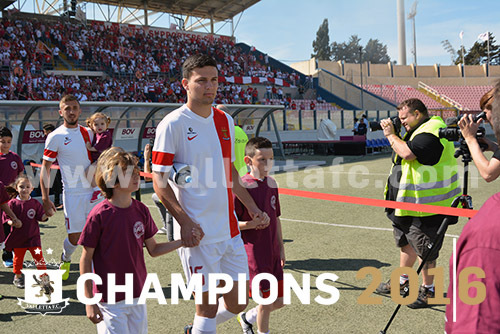 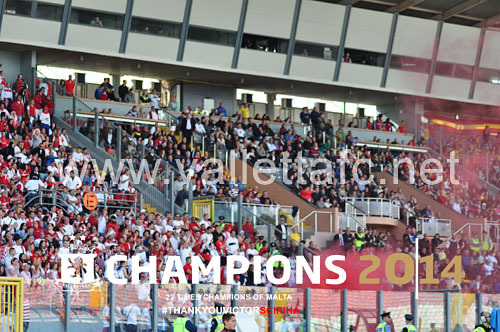 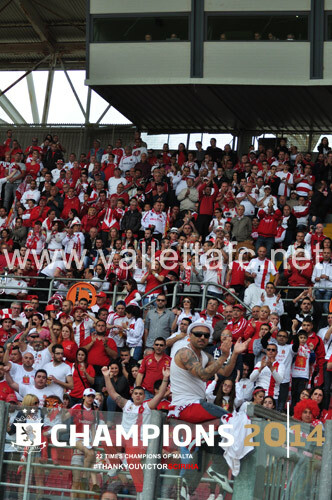 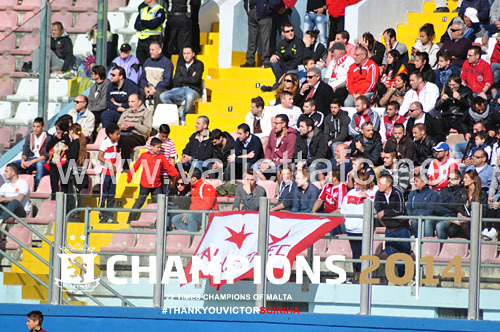 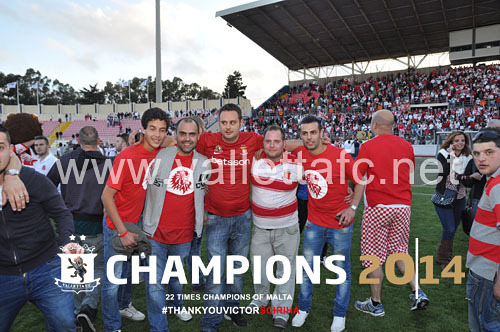 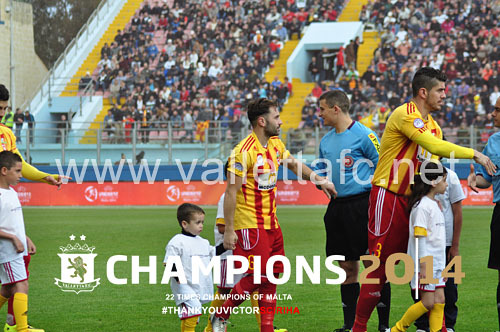 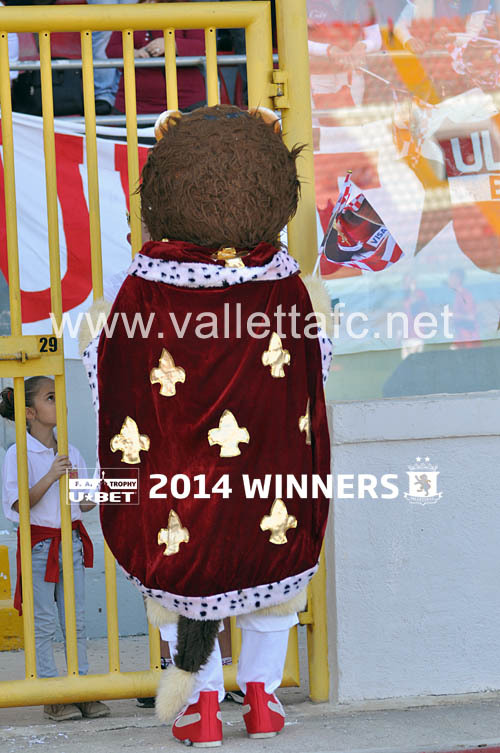 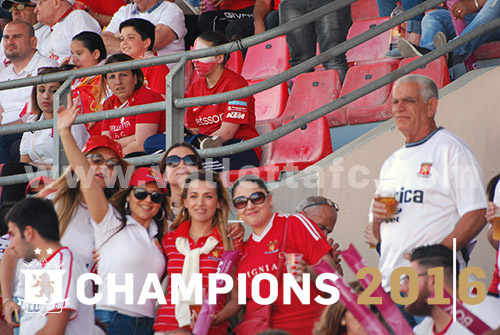 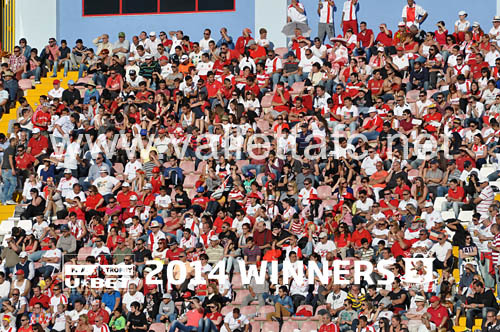 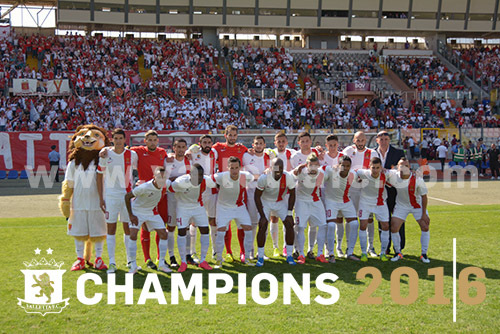 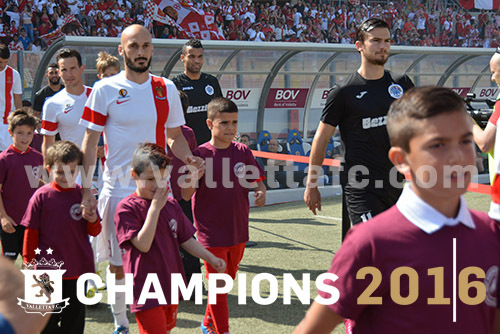 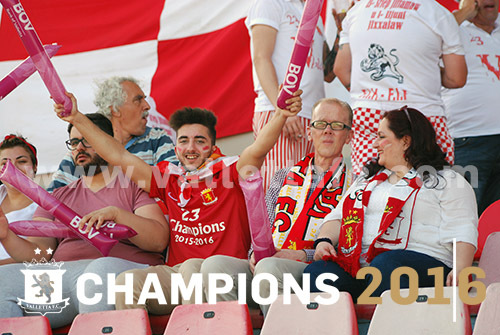 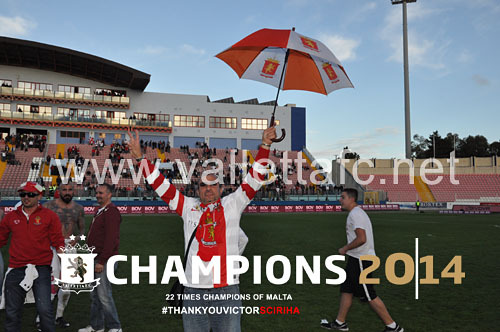 In front of a crowd of 10,000 at the National Stadium, Valletta produced a lion-hearted performance befitting the crest they wear on their chest. 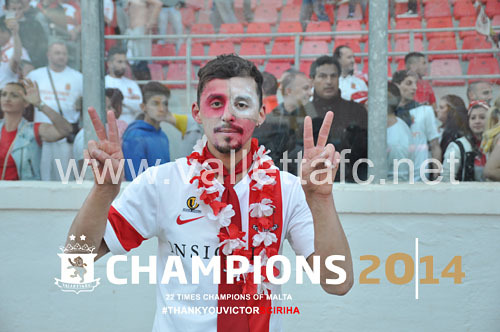 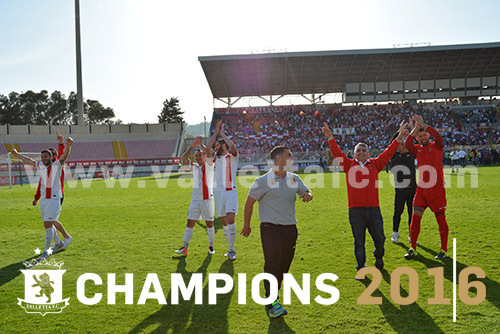 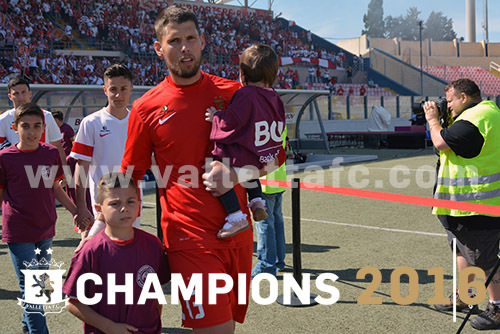 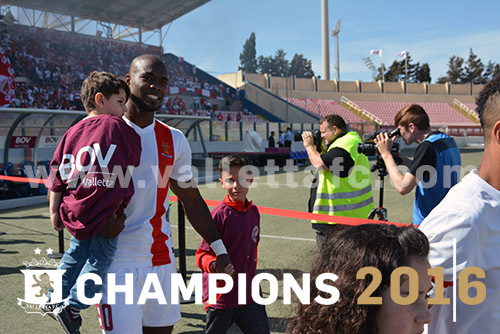 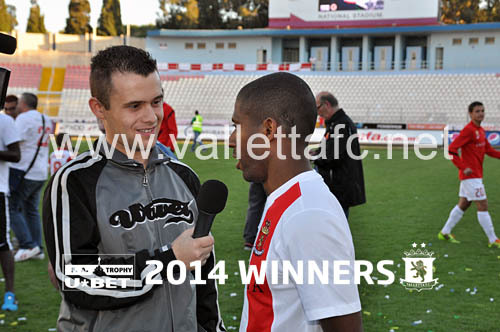 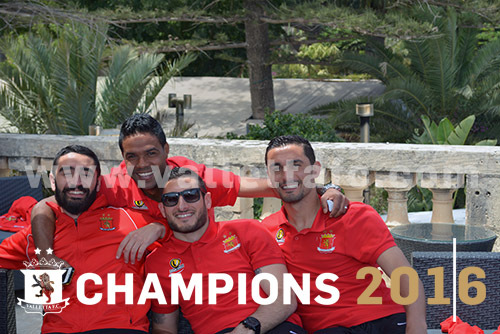 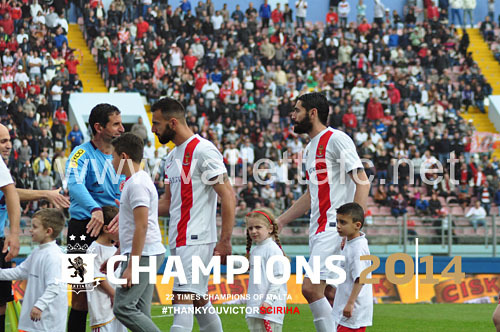 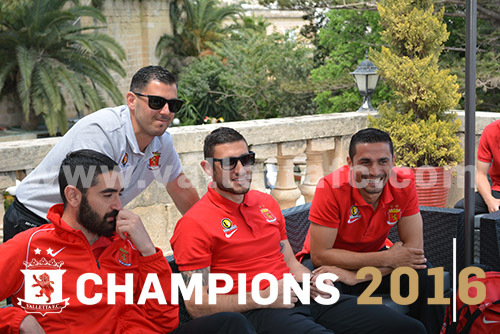 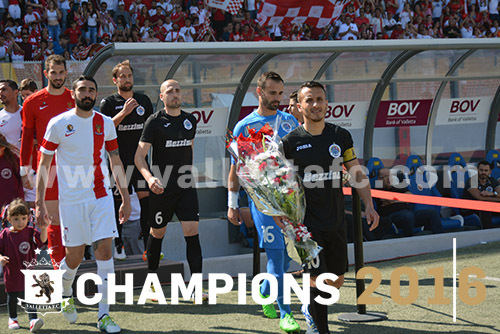 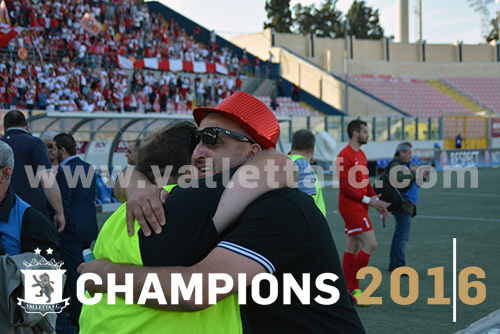 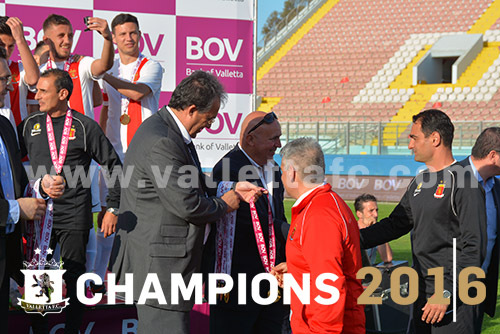 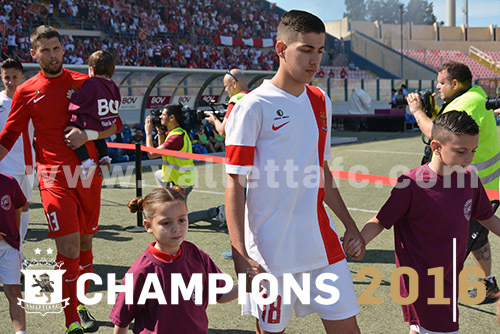 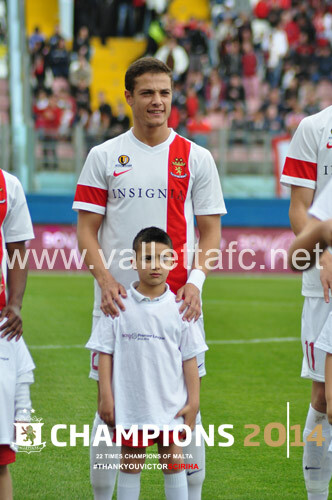 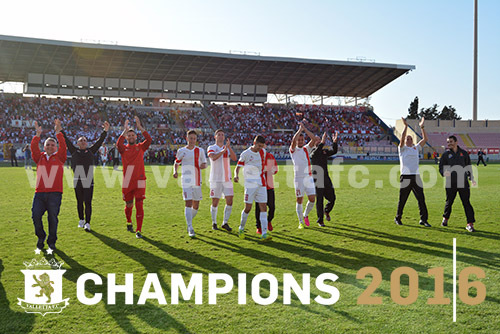 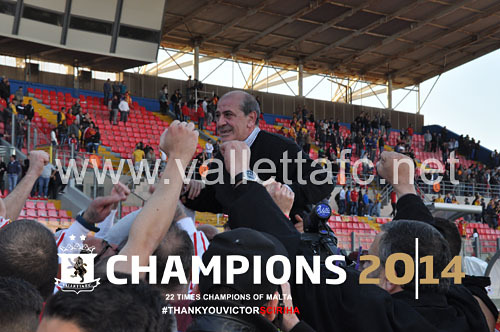 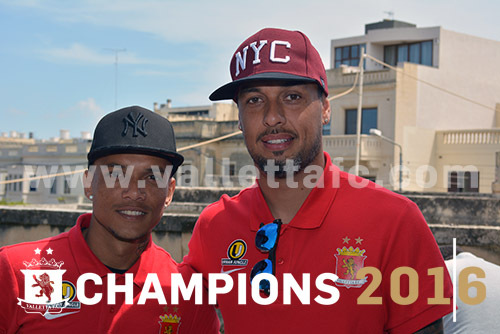 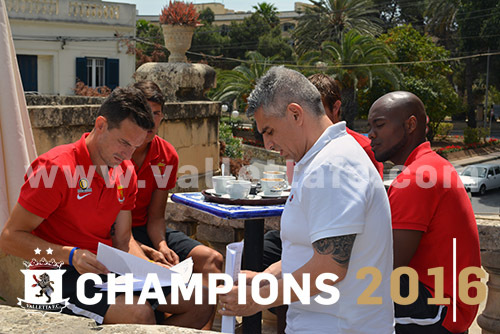 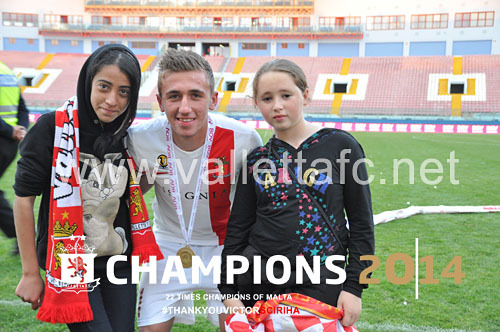 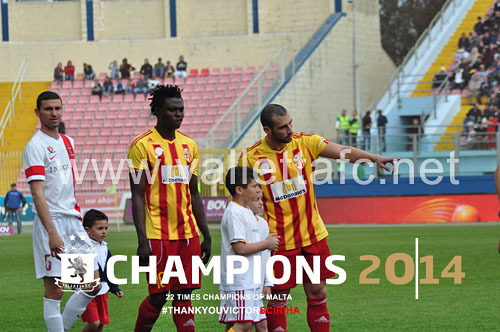 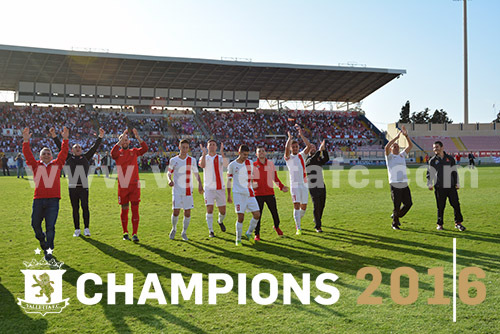 The final 90 minutes of Valletta's season summed up much of the previous eight months as they played just as Dutch coach André Paus said they would earlier in the week: "without any pressure". 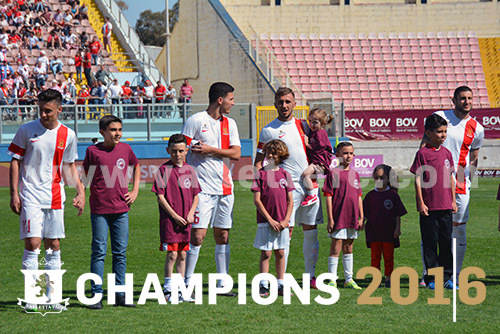 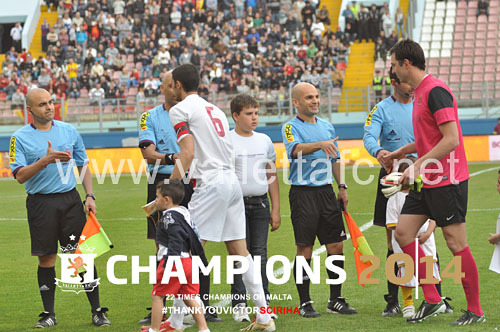 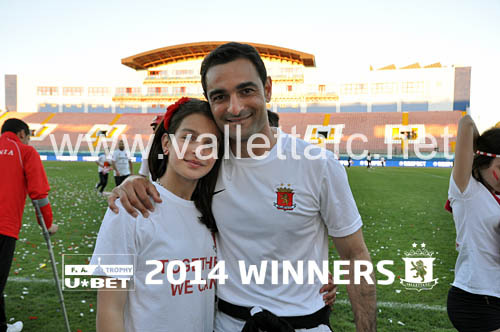 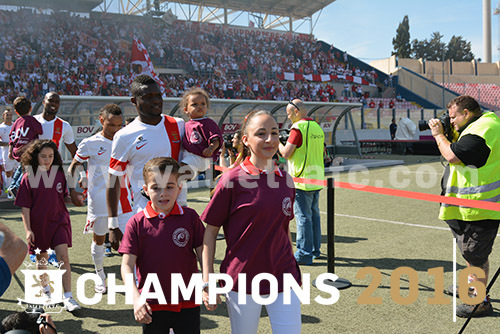 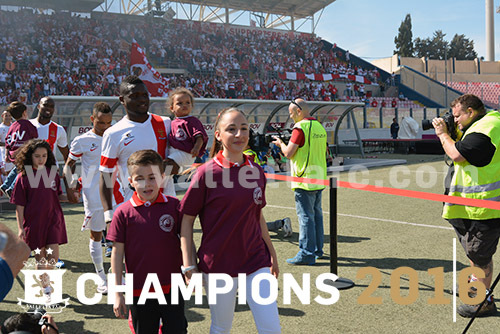 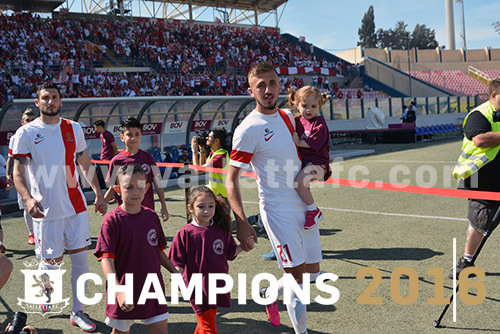 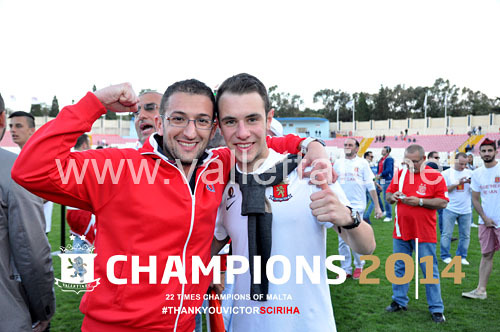 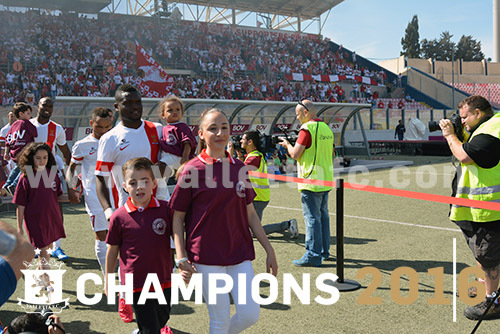 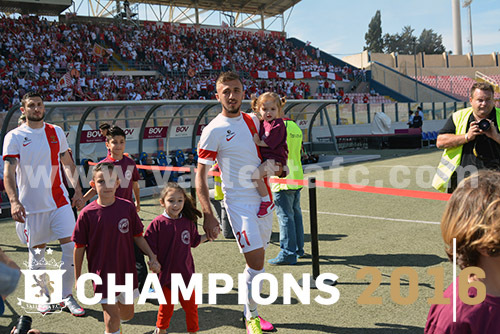 Their reward was a composed 2-0 victory, their 22nd league title and a place in next season's UEFA Champions League qualifiers.